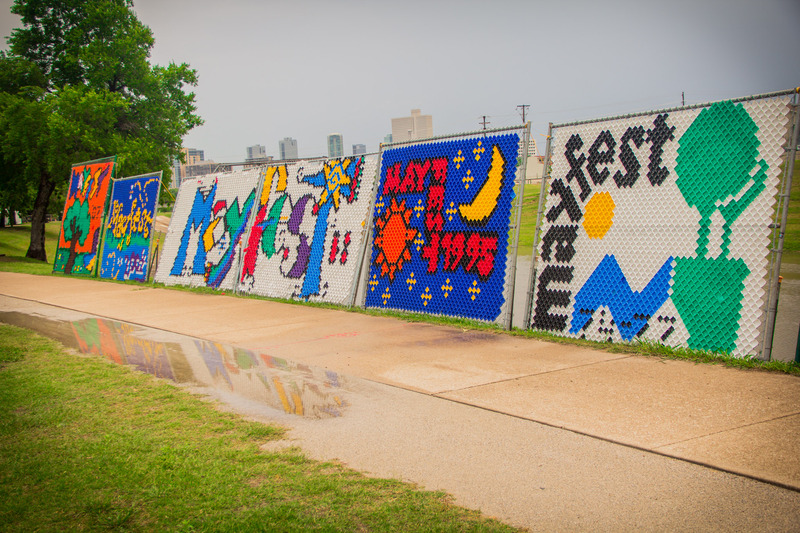 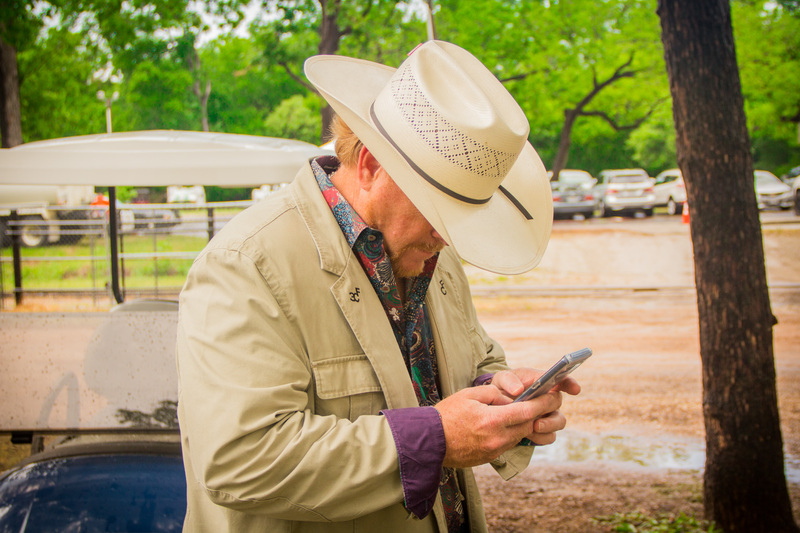 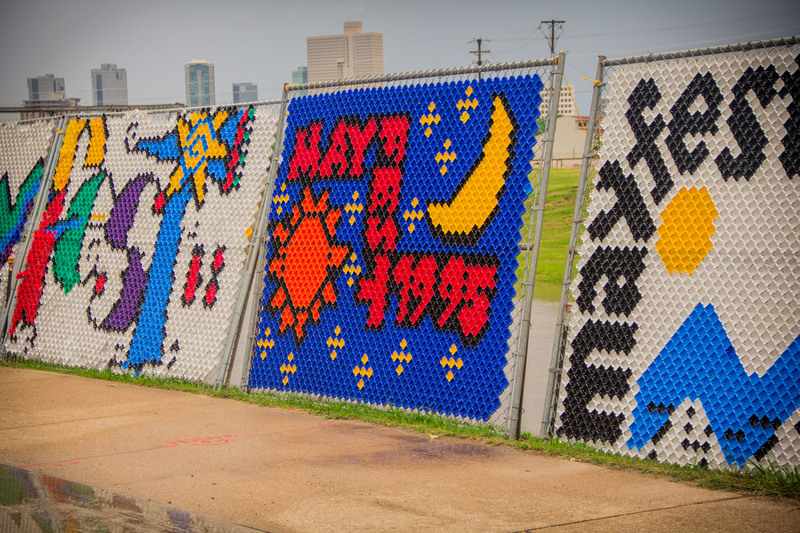 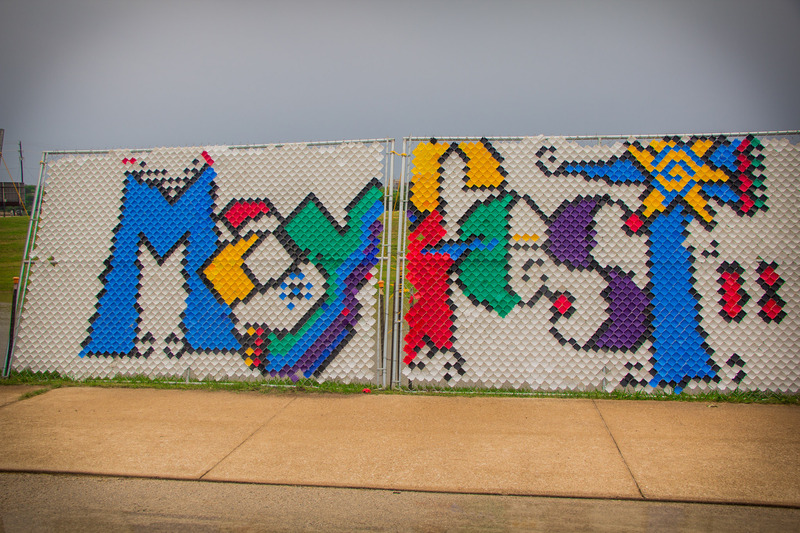 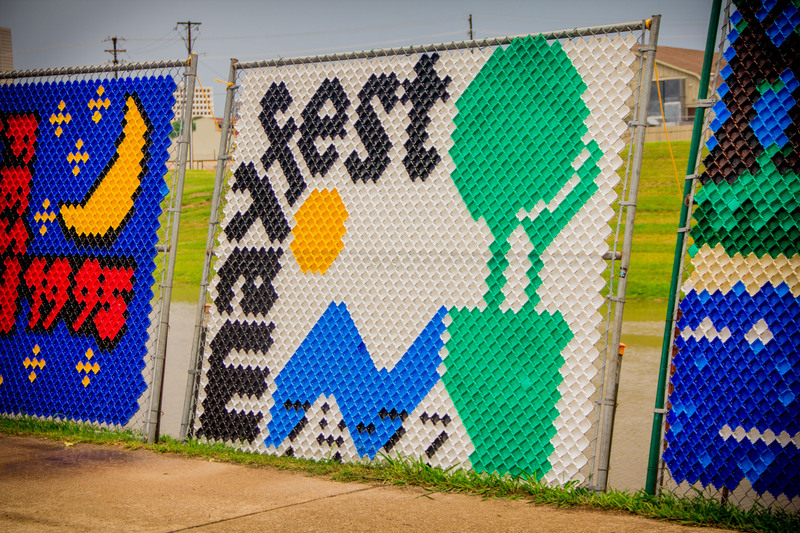 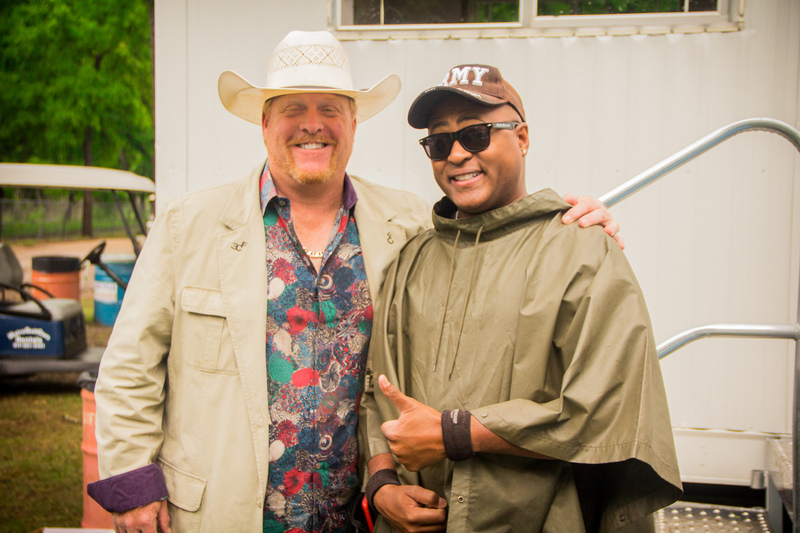 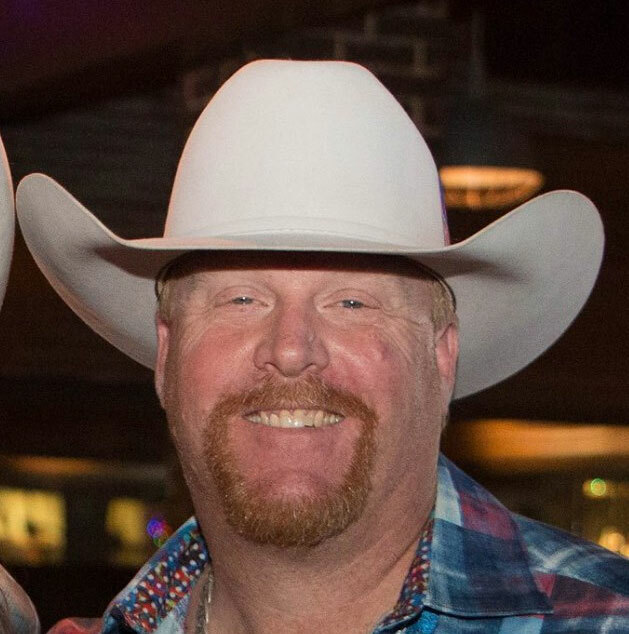 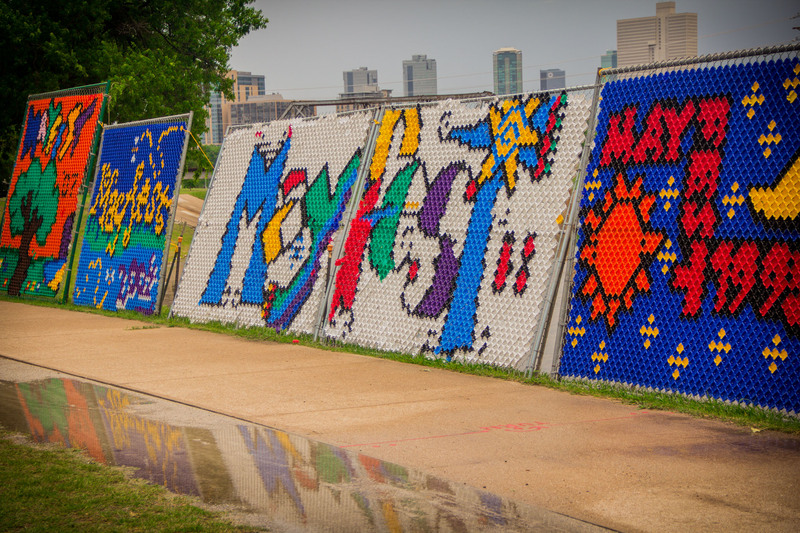 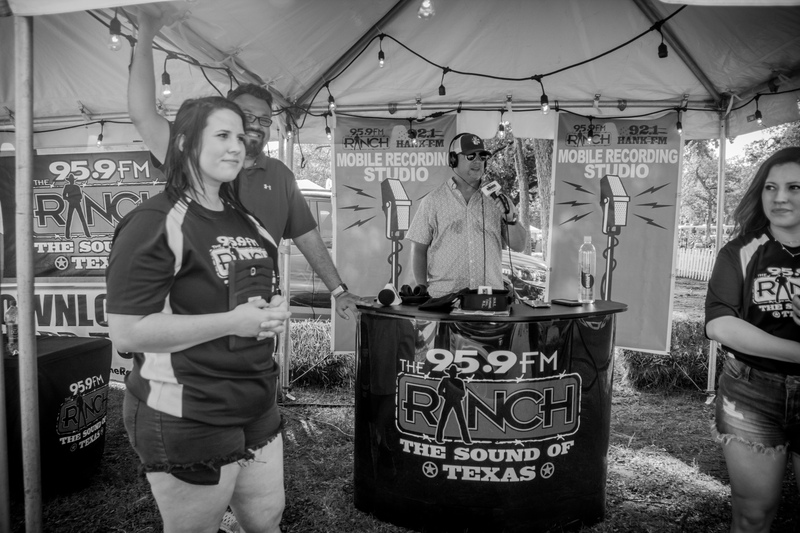 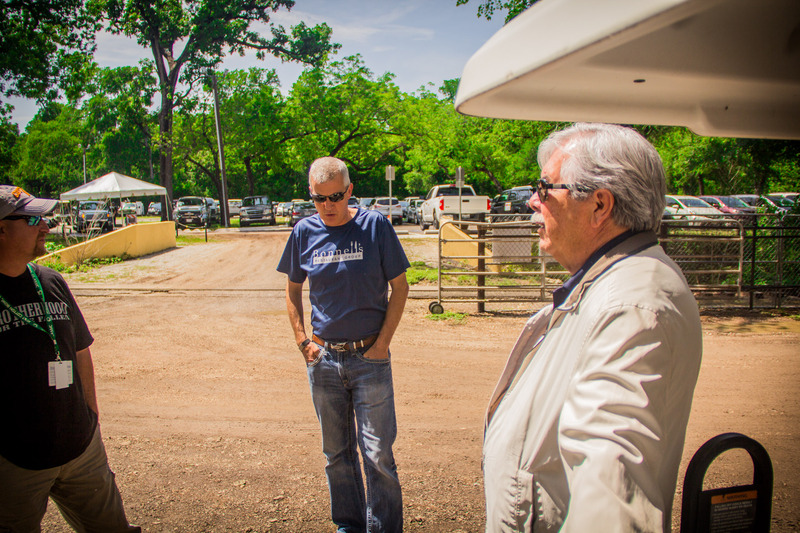 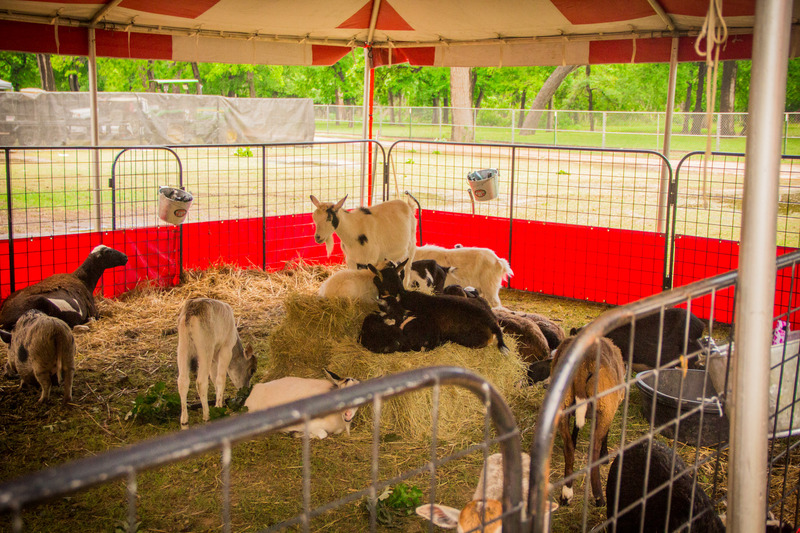 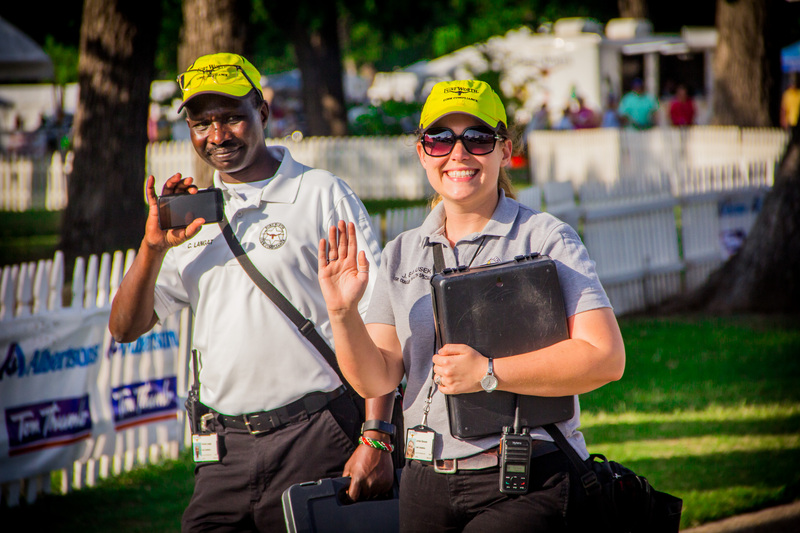 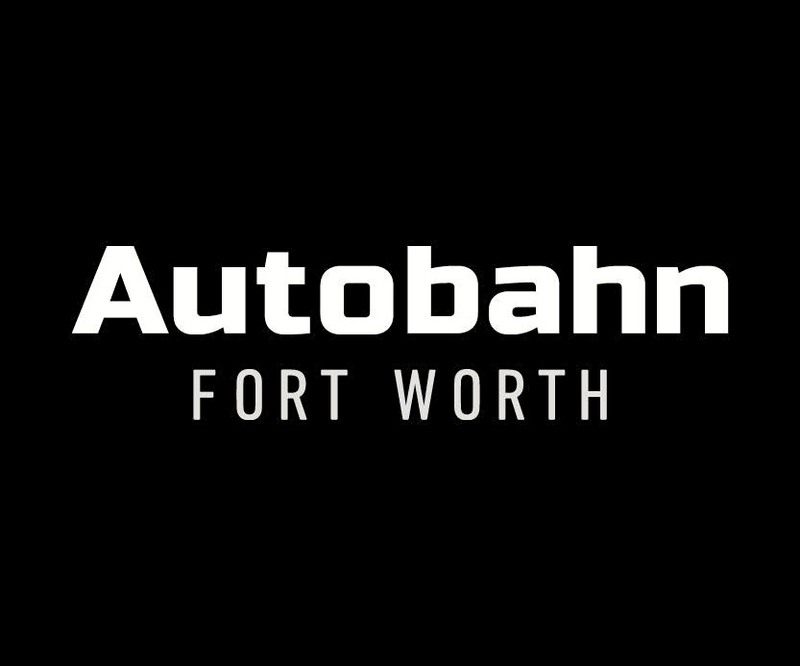 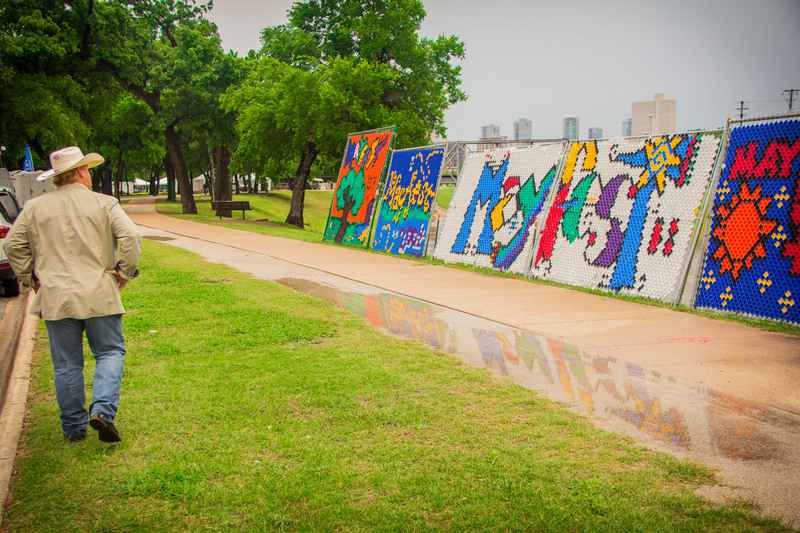 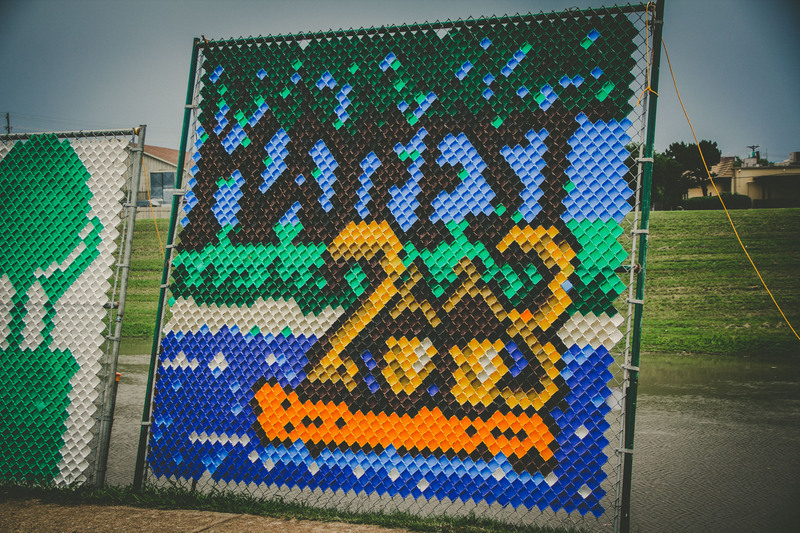 Mayfest-Fort Worth is a four-day festival on 33 acres in Trinity Park in Fort Worth, Texas. 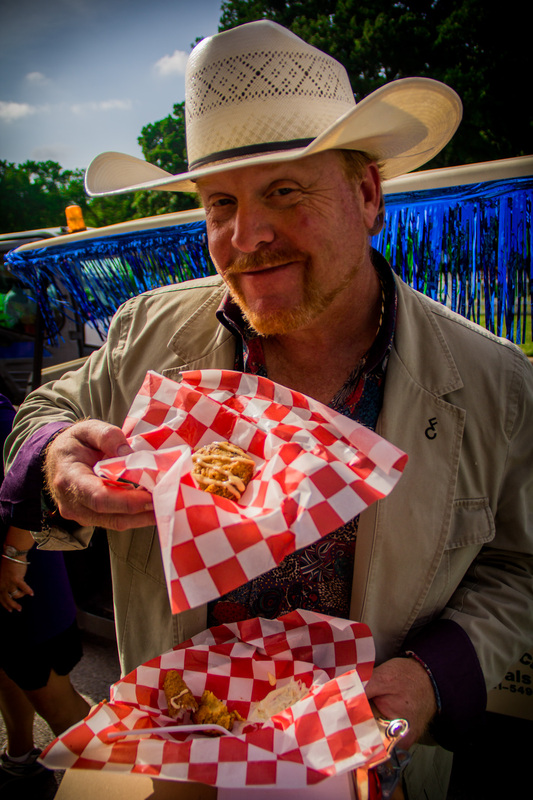 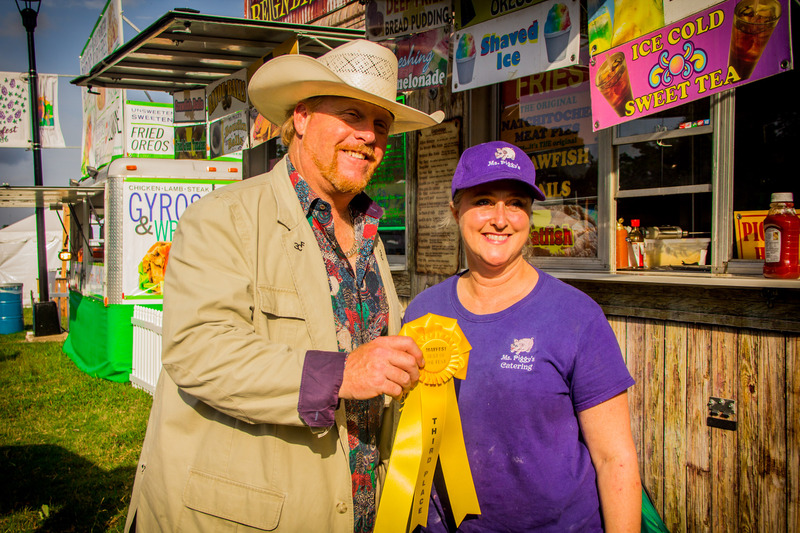 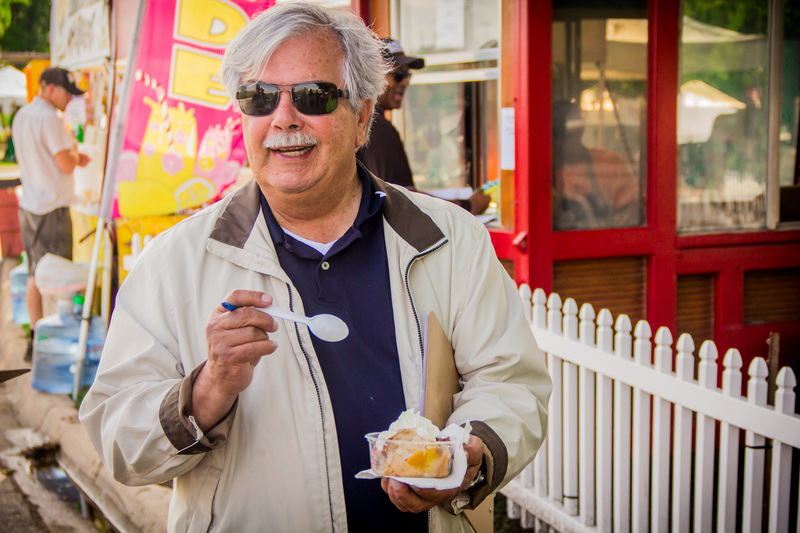 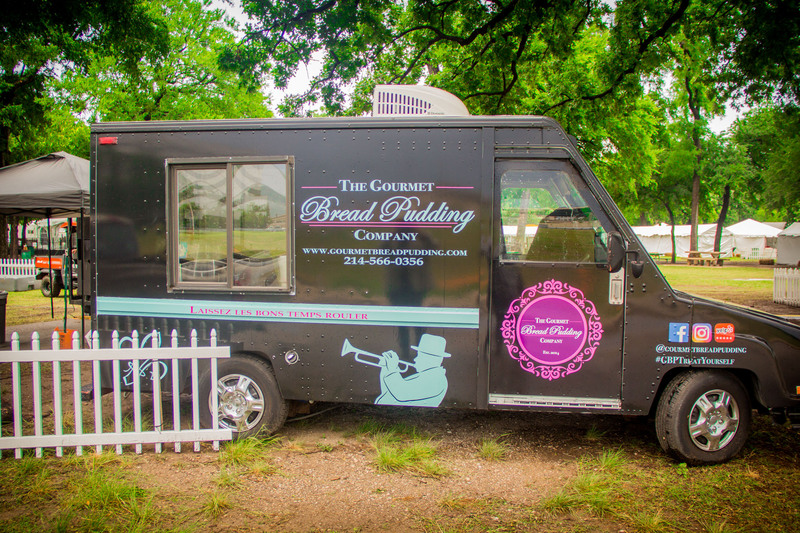 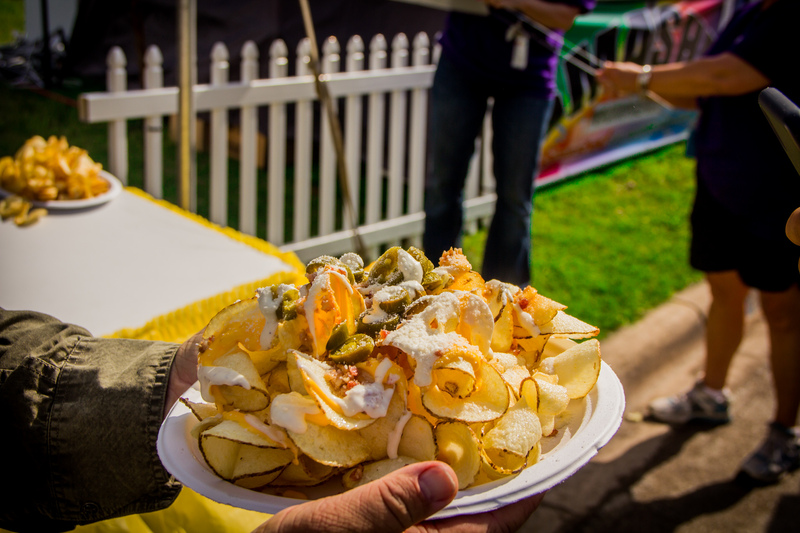 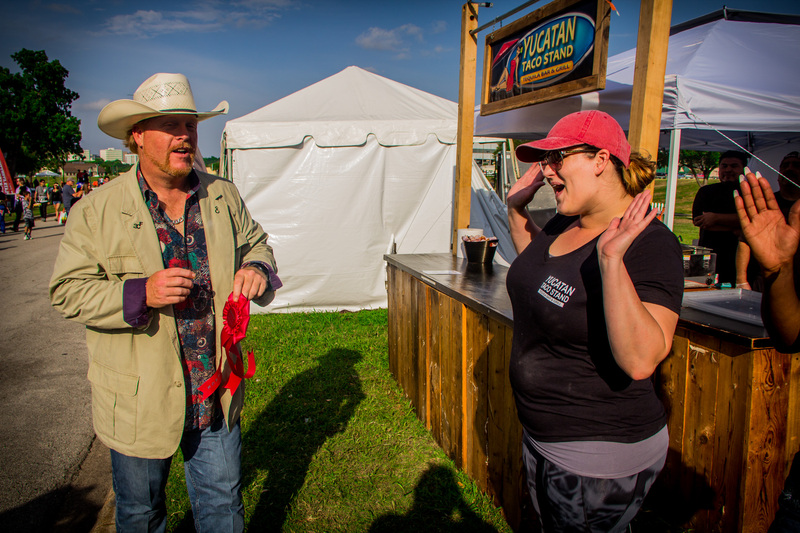 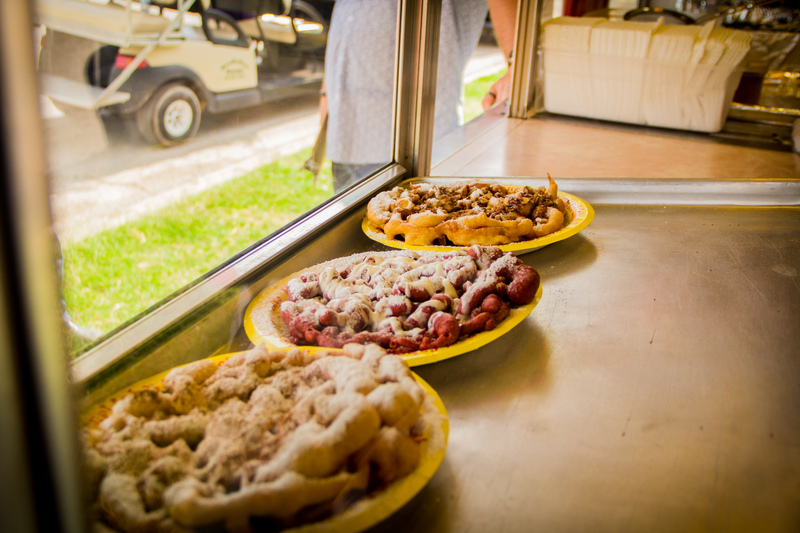 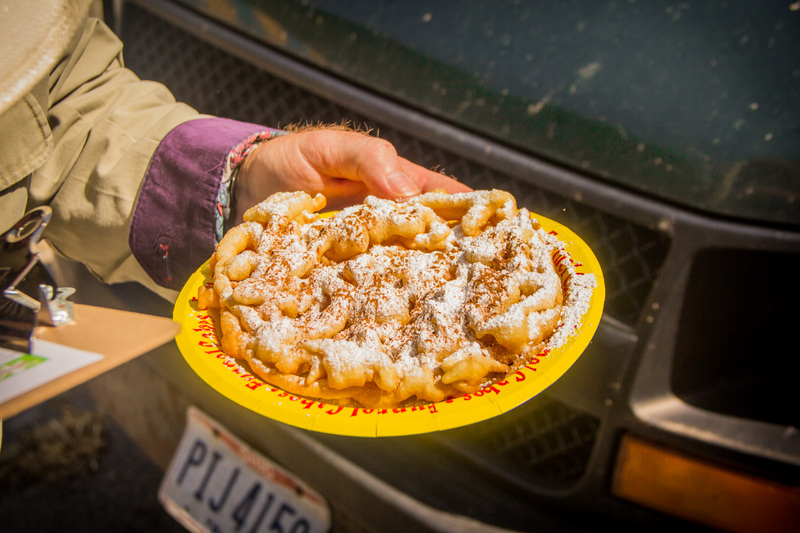 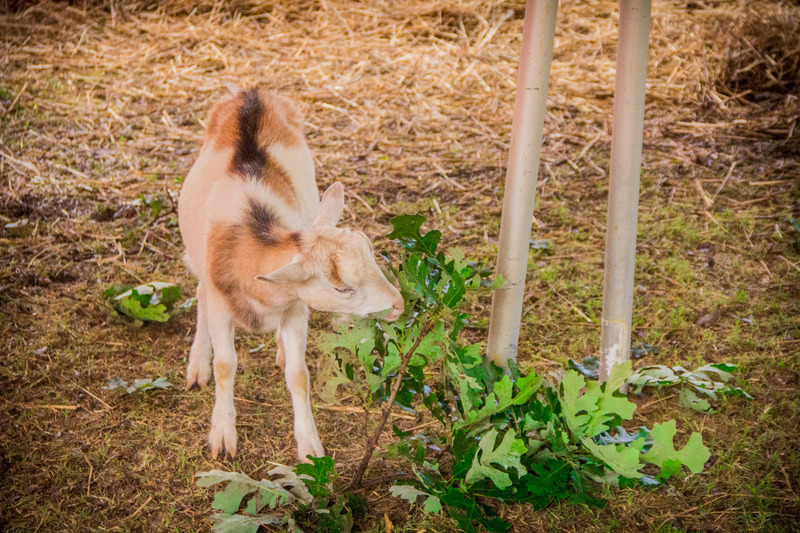 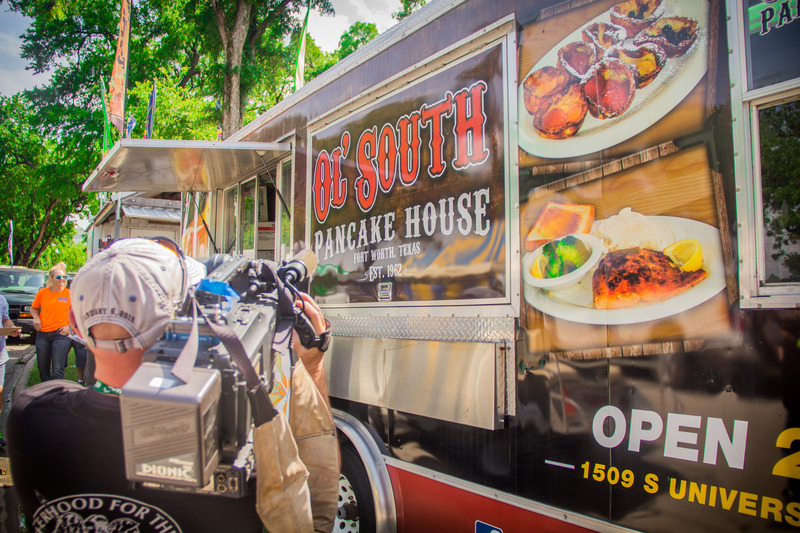 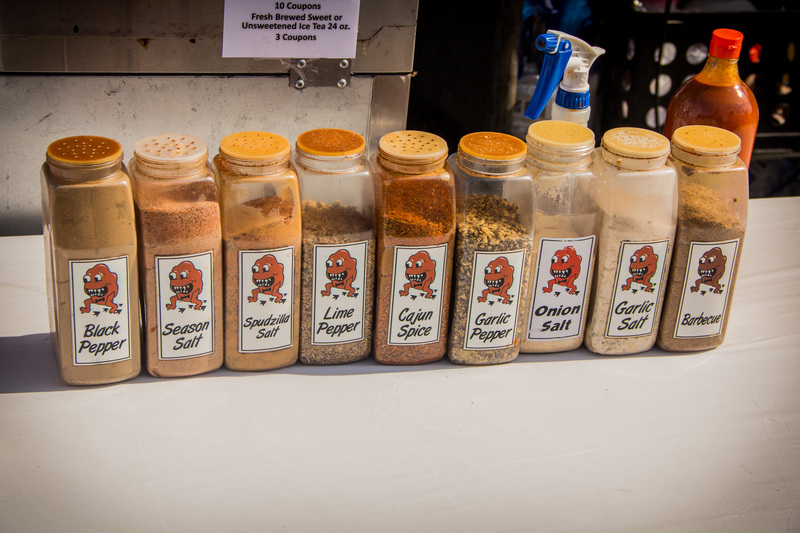 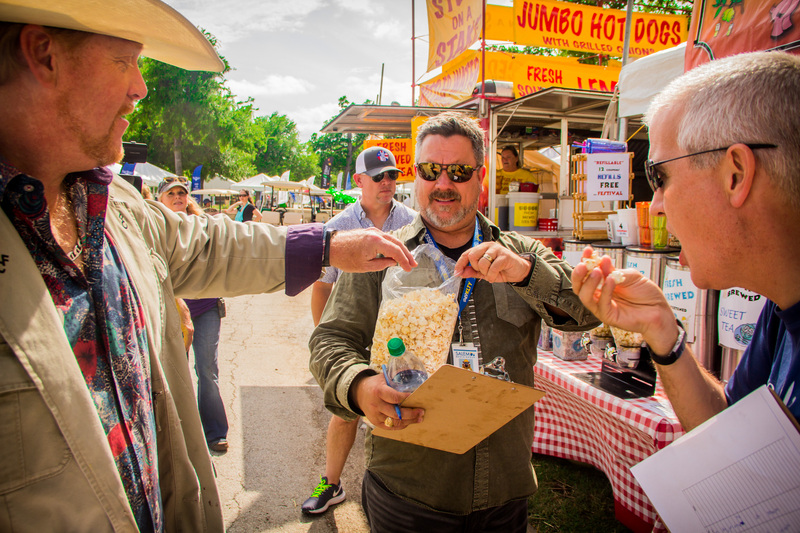 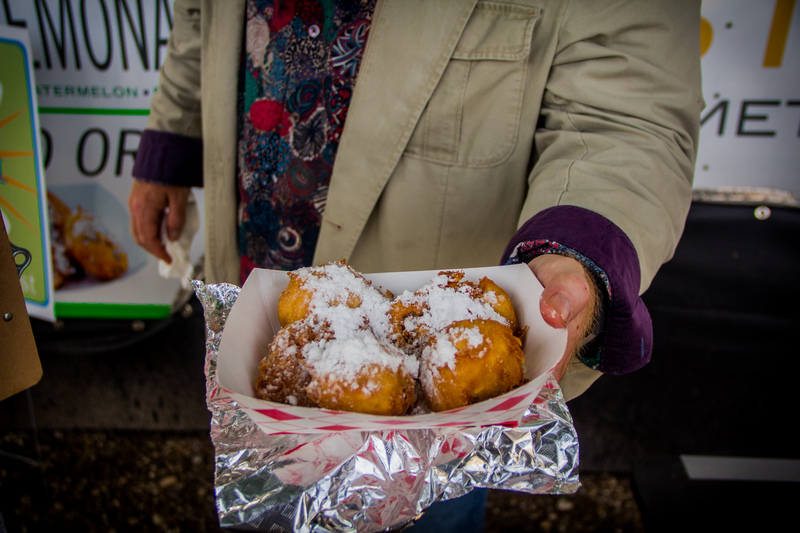 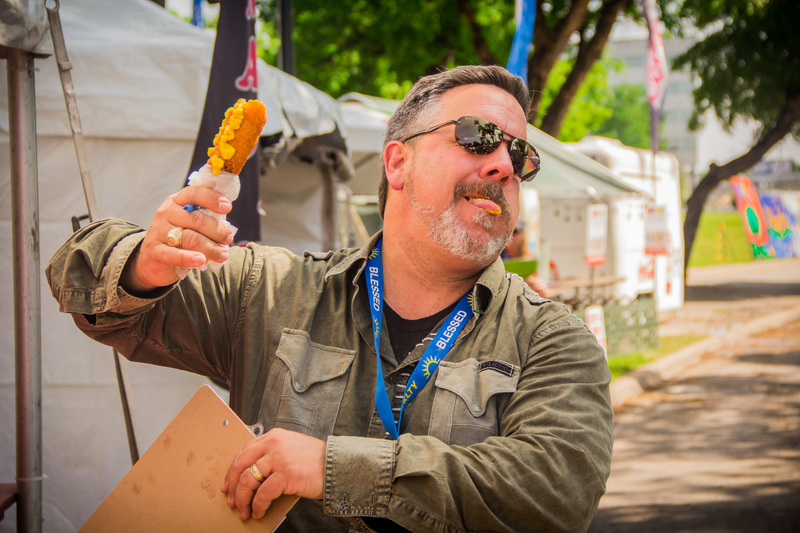 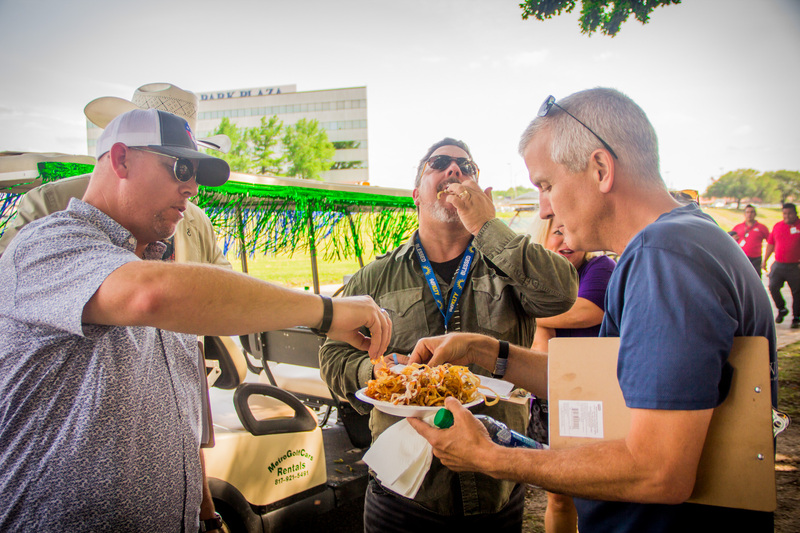 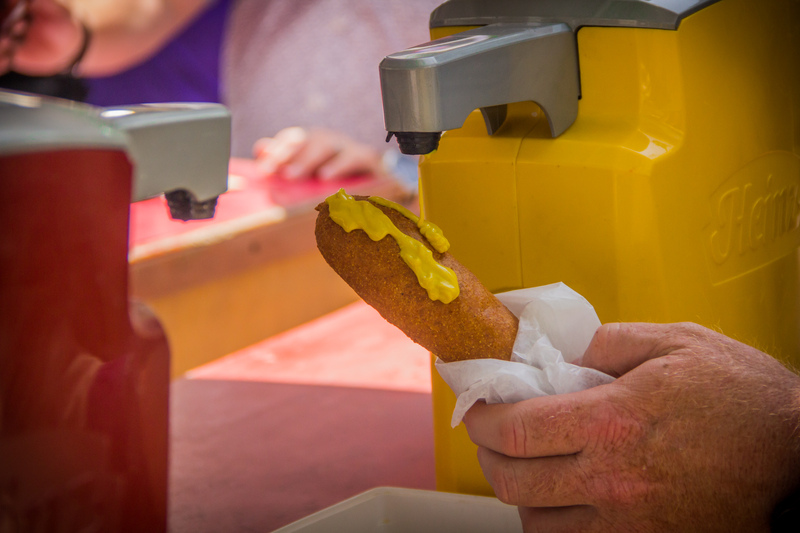 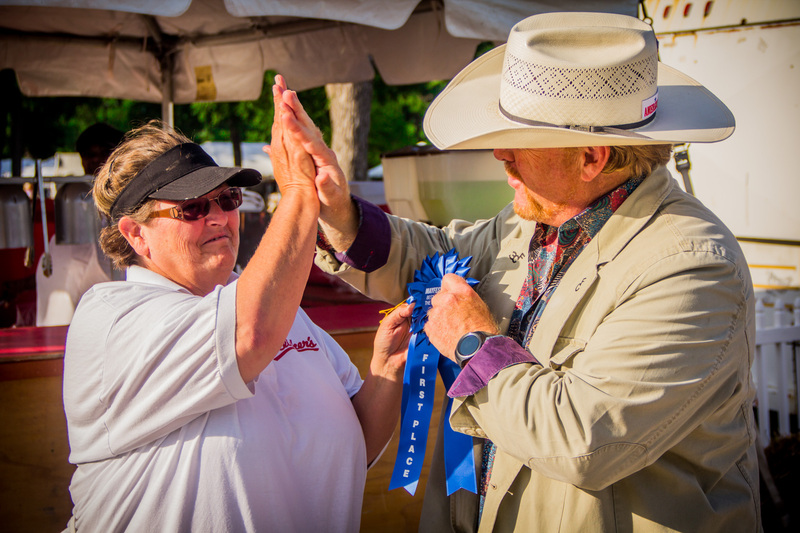 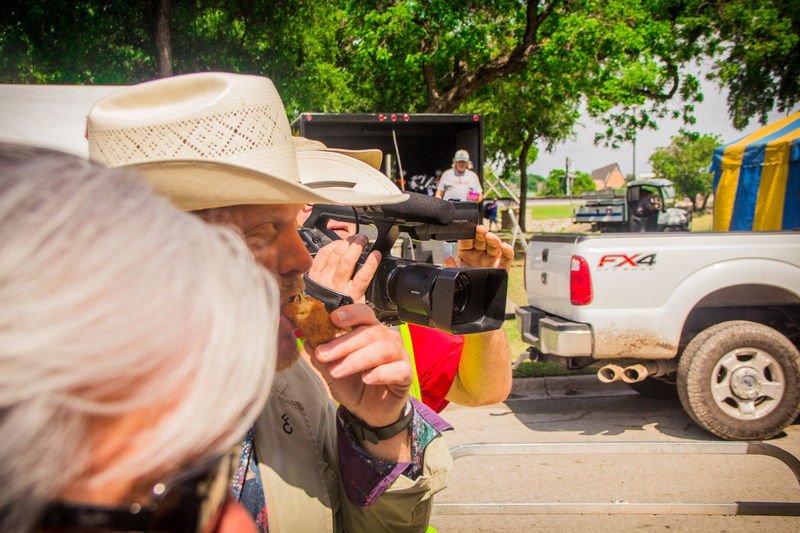 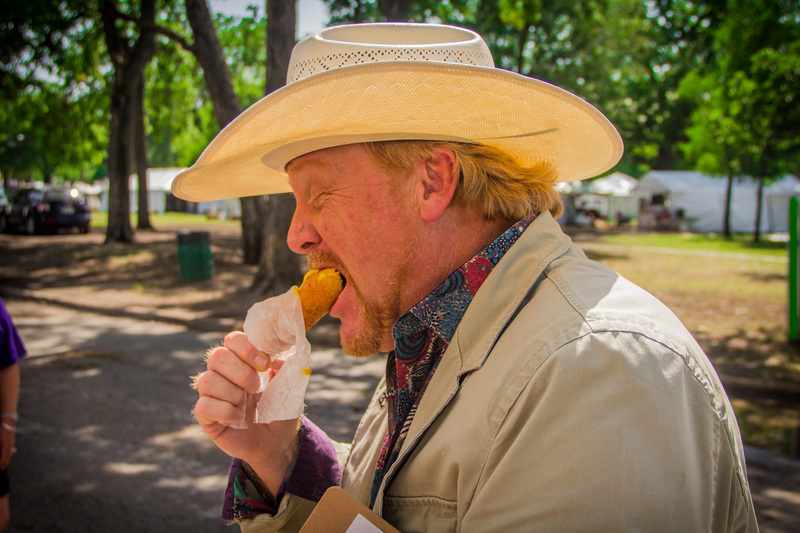 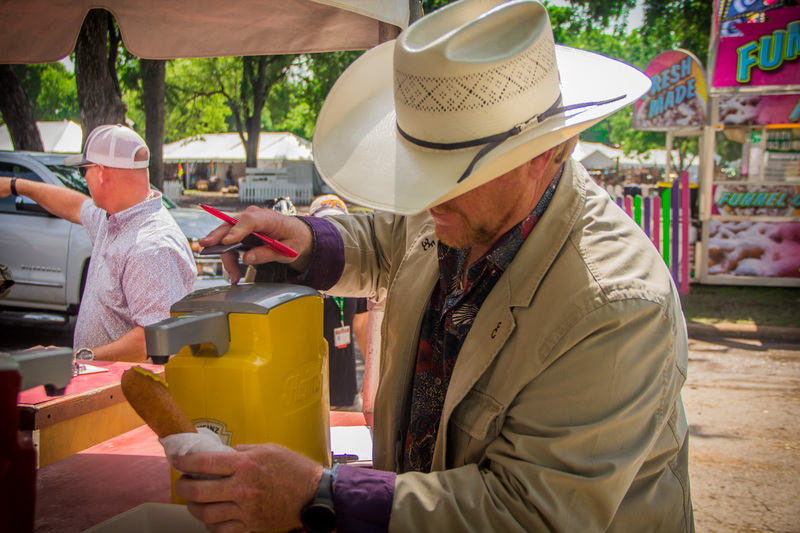 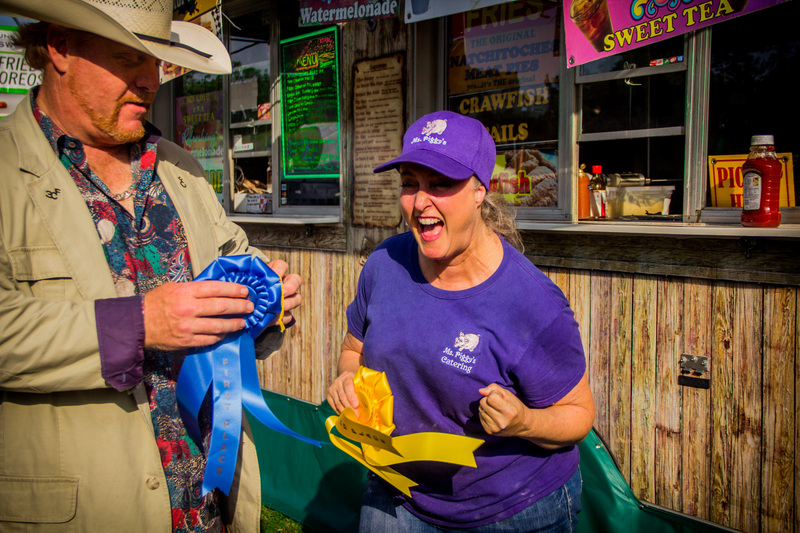 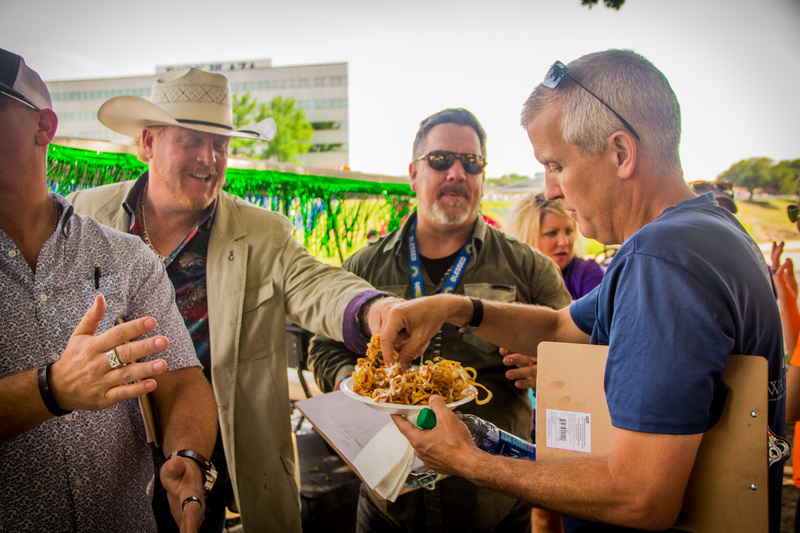 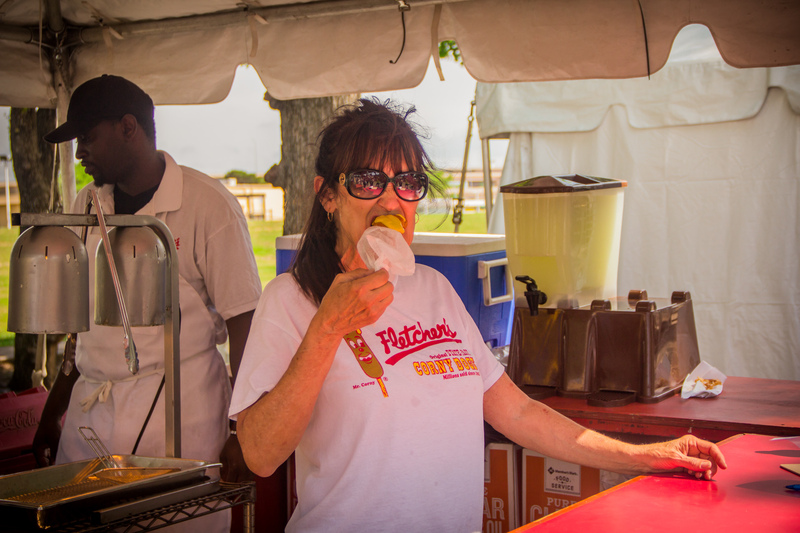 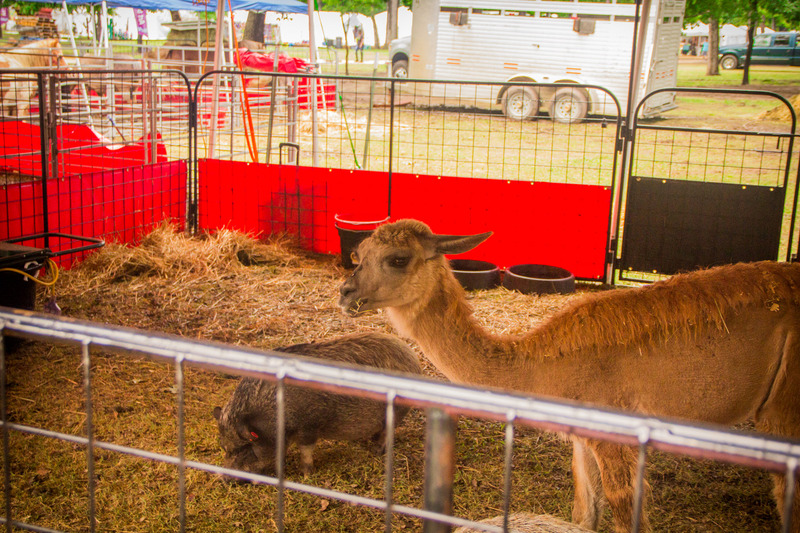 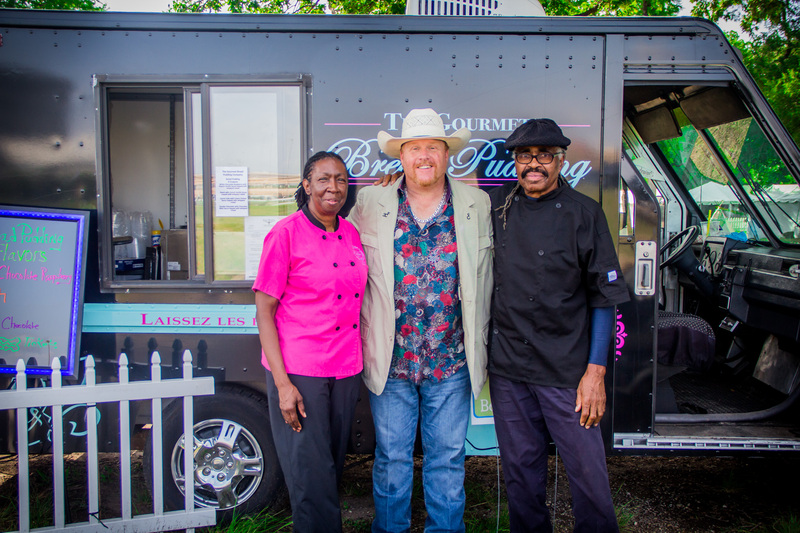 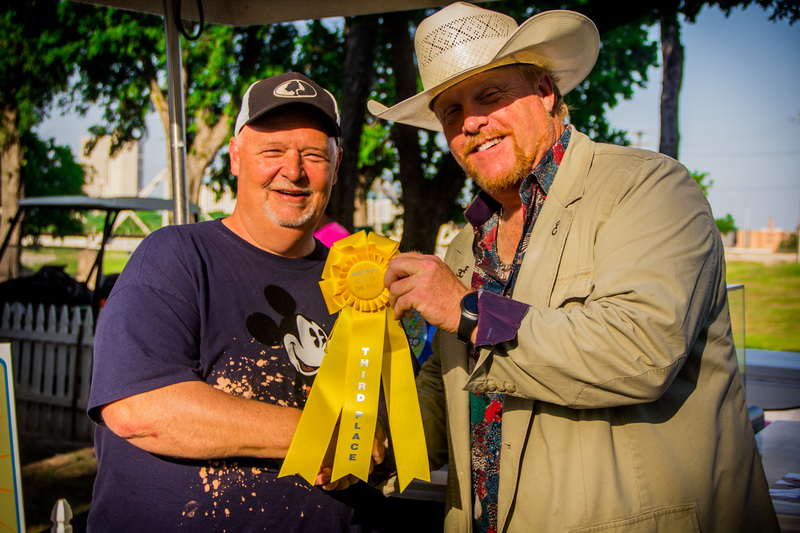 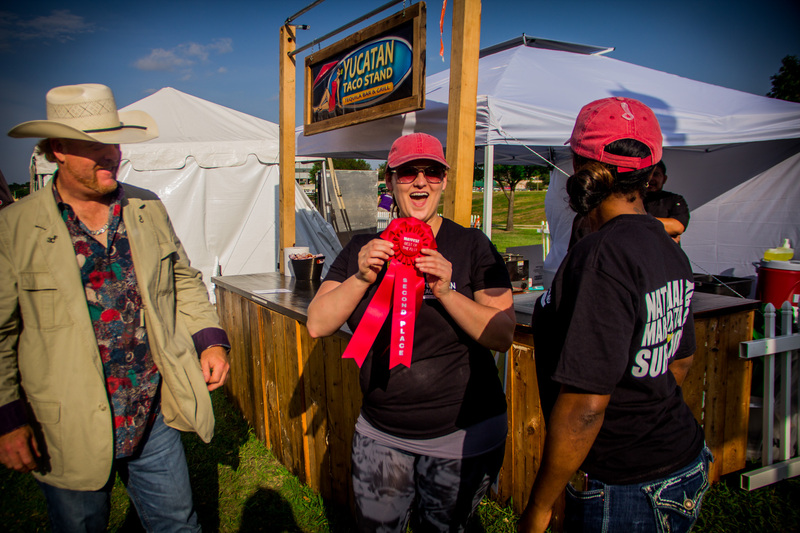 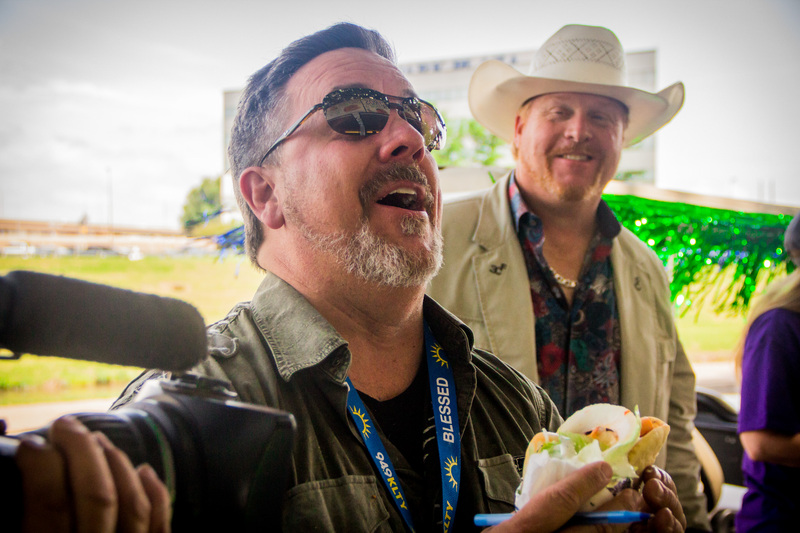 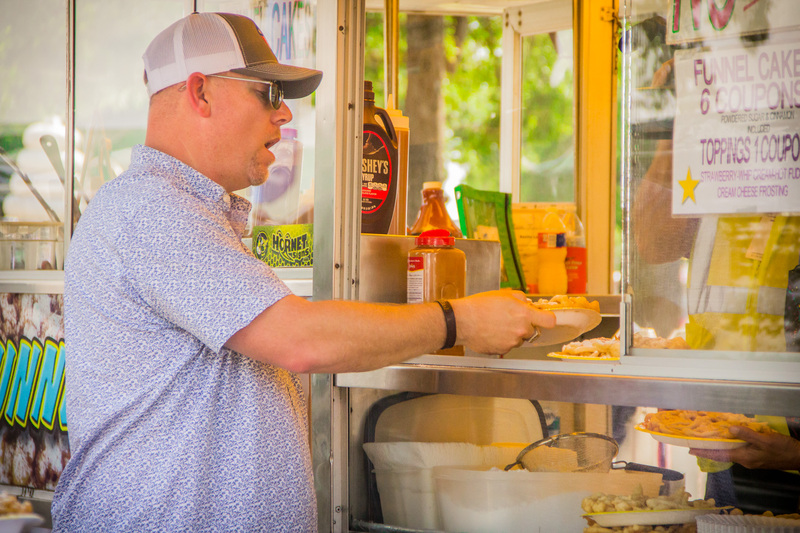 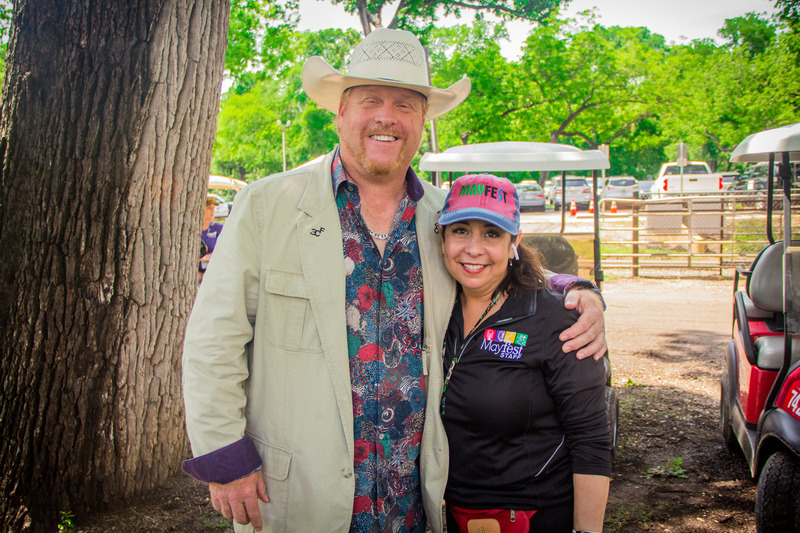 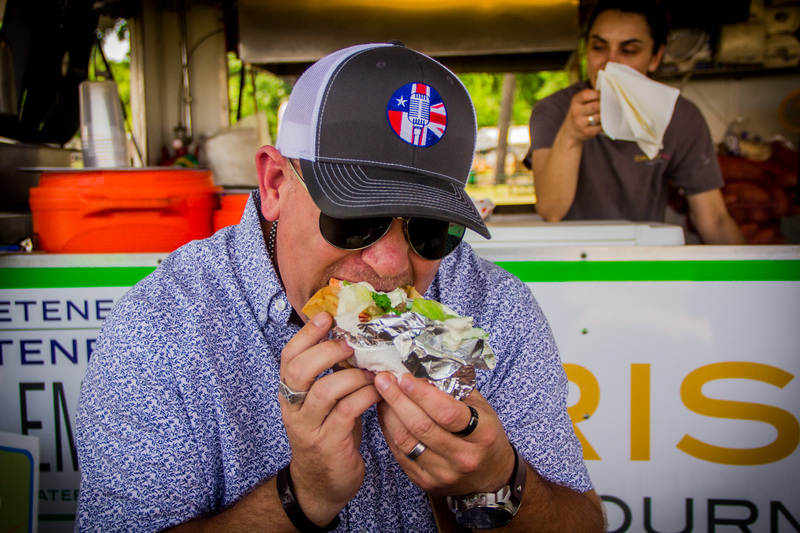 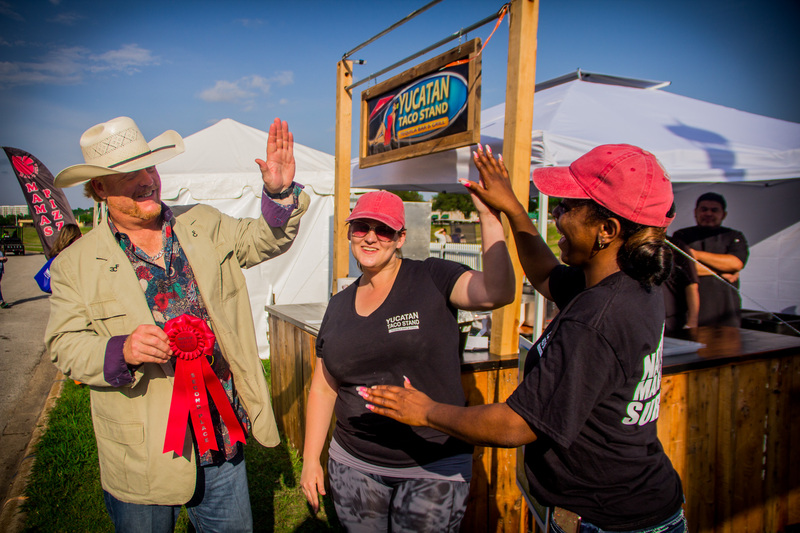 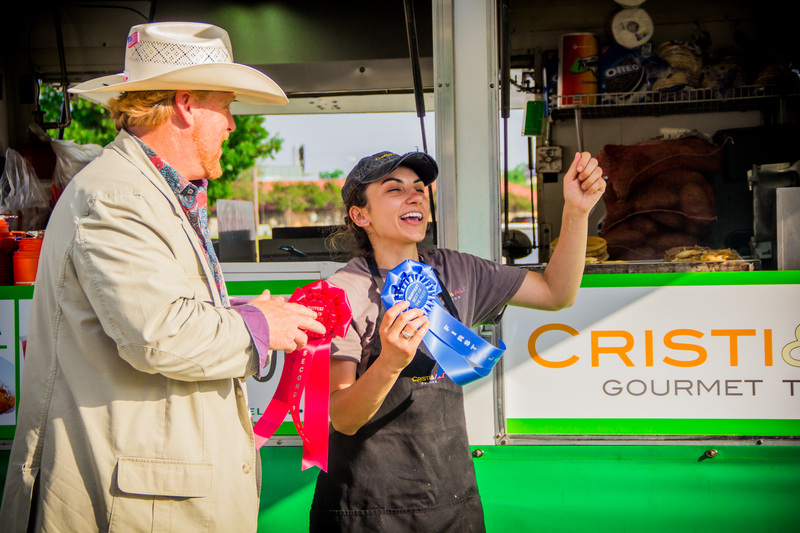 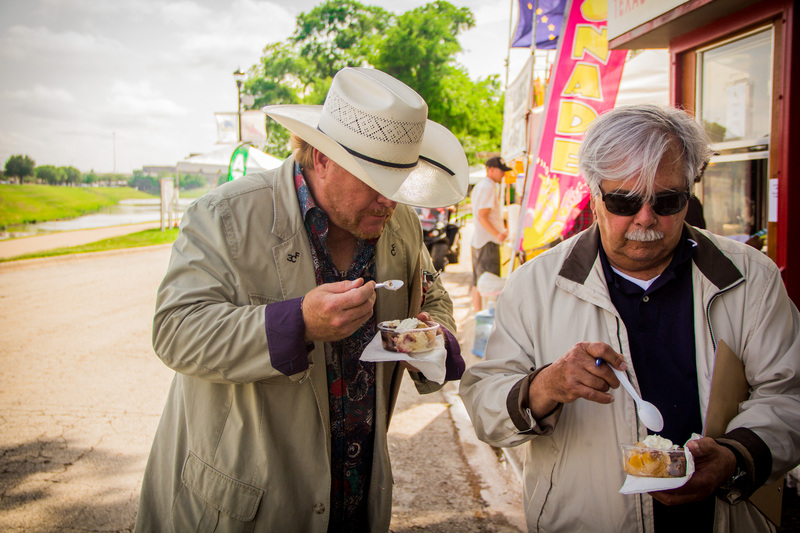 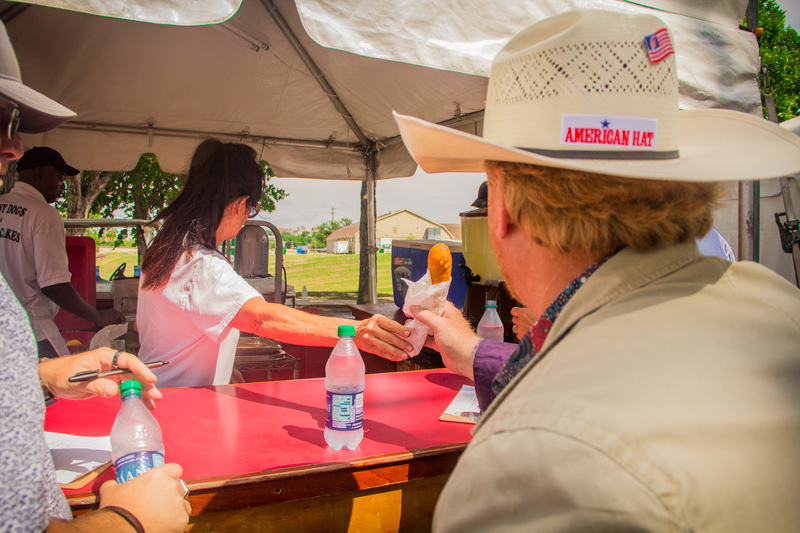 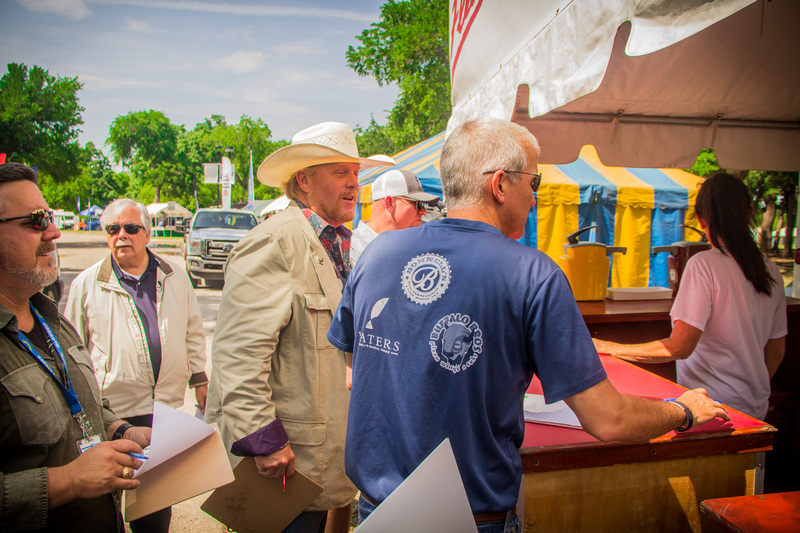 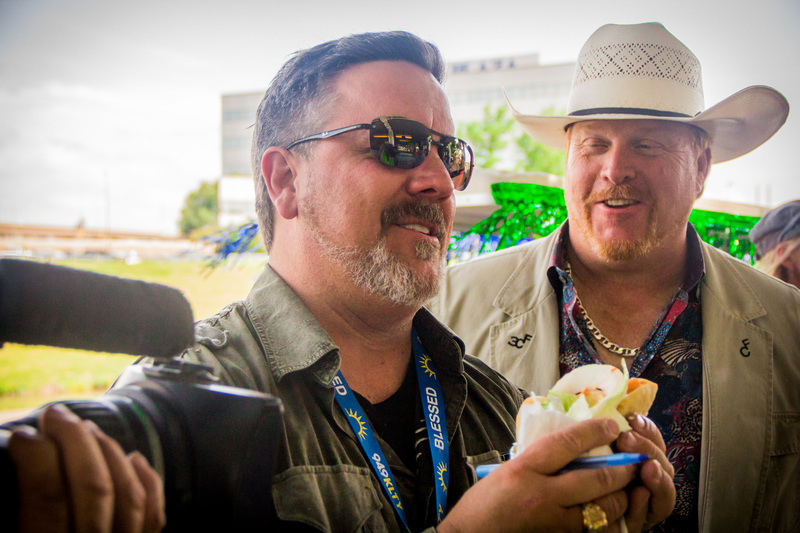 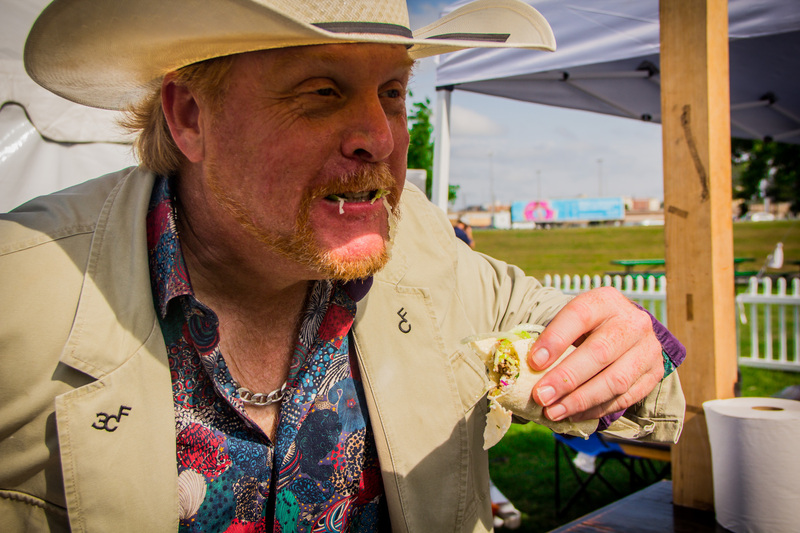 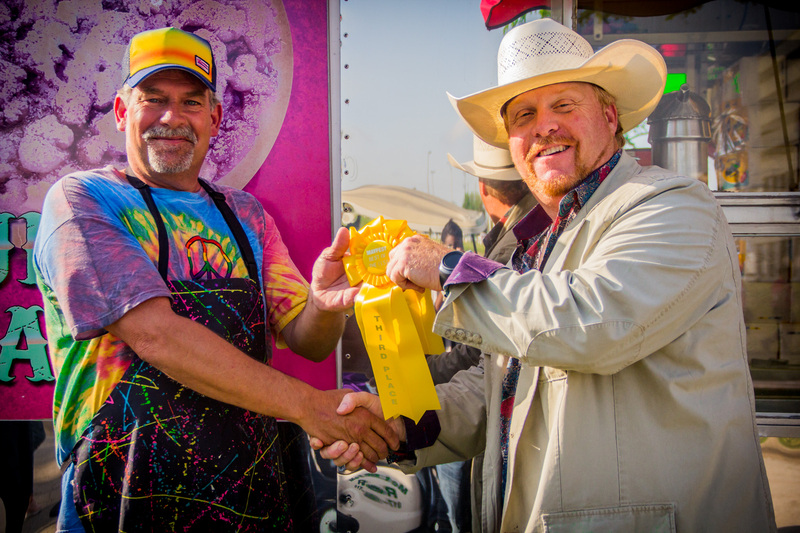 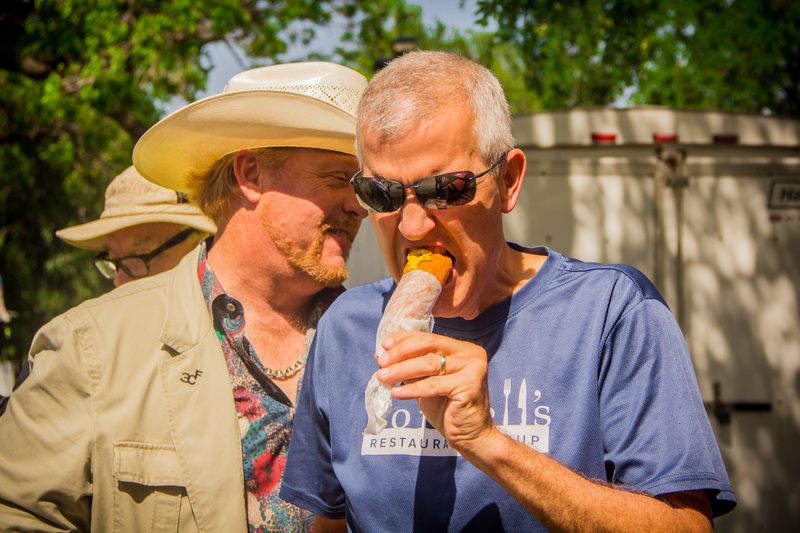 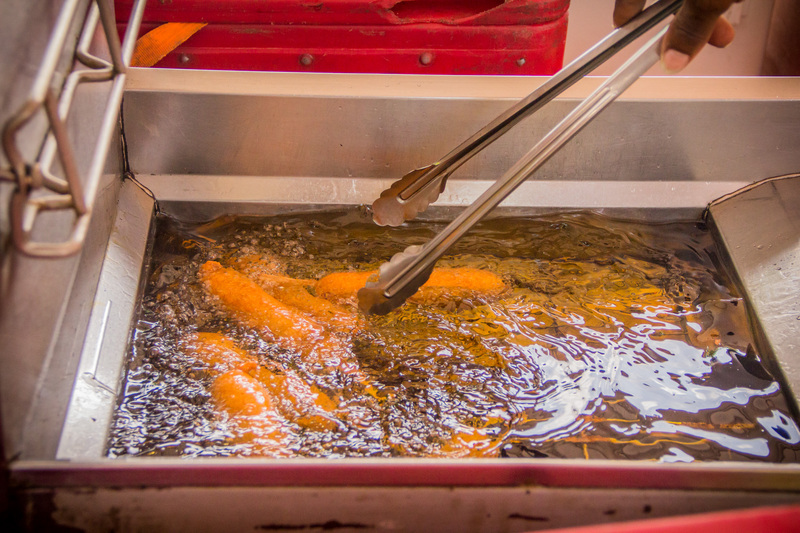 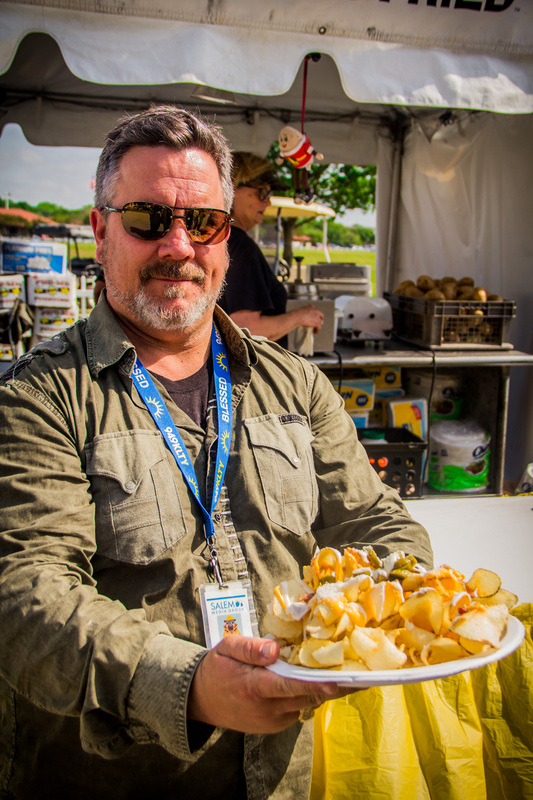 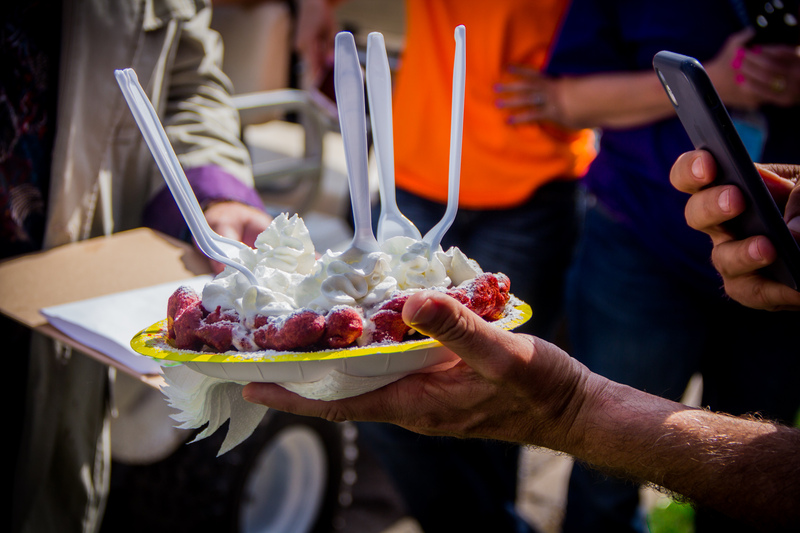 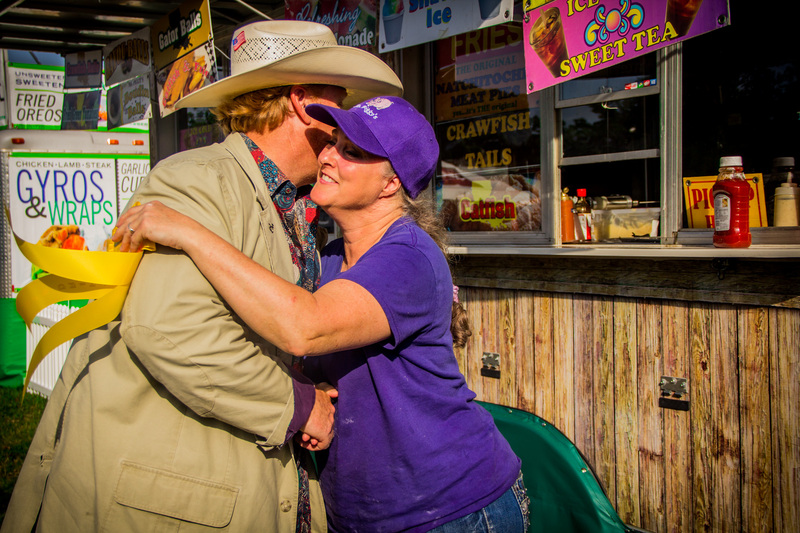 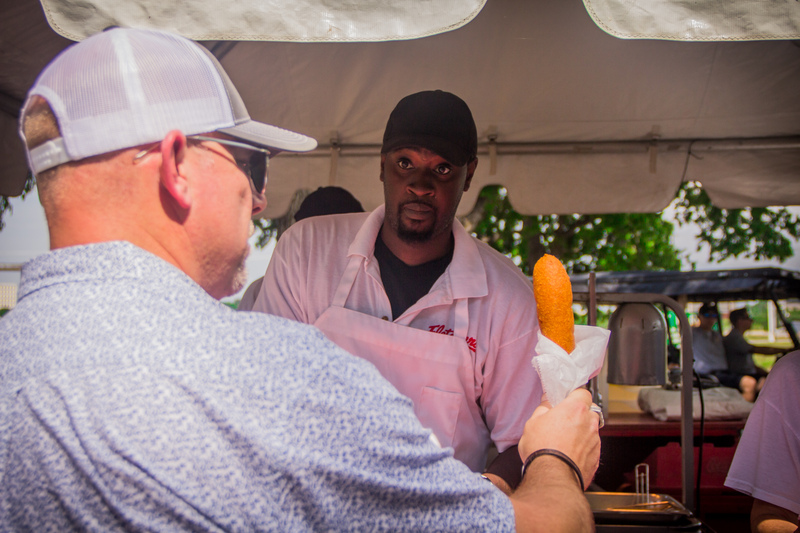 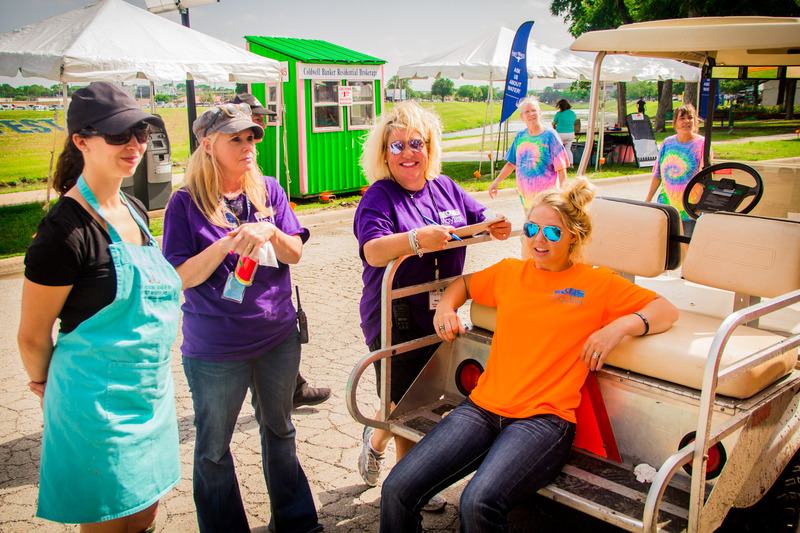 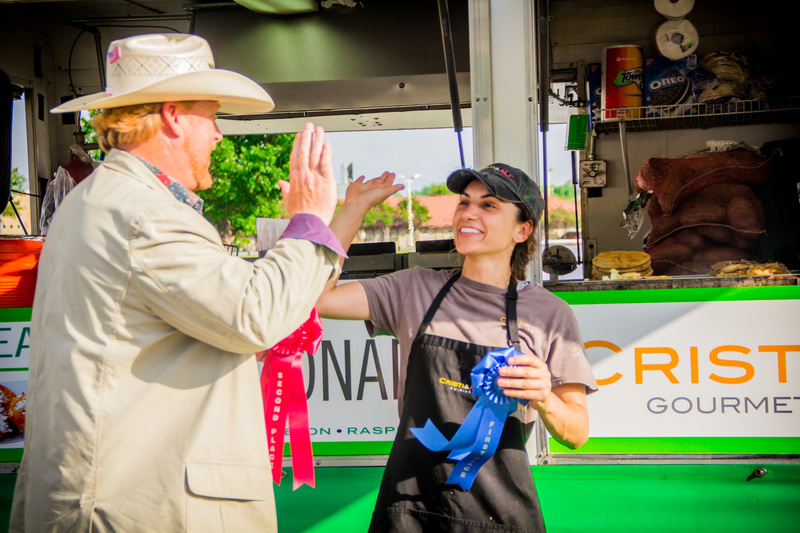 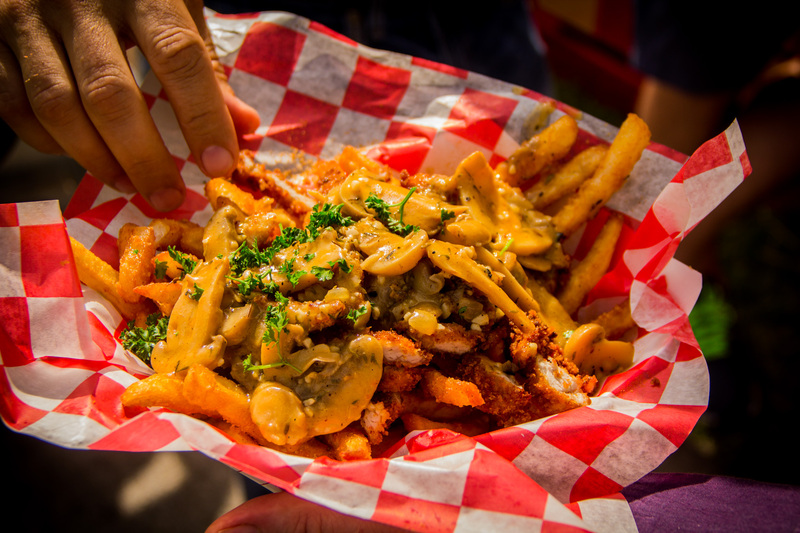 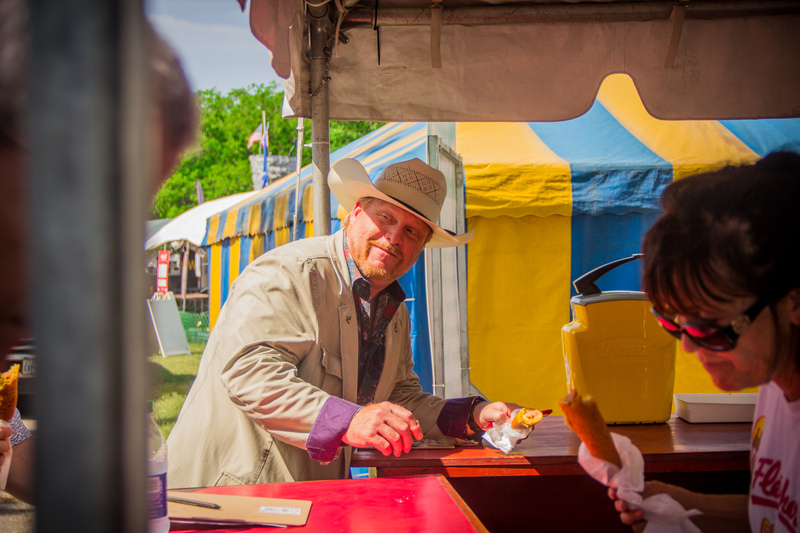 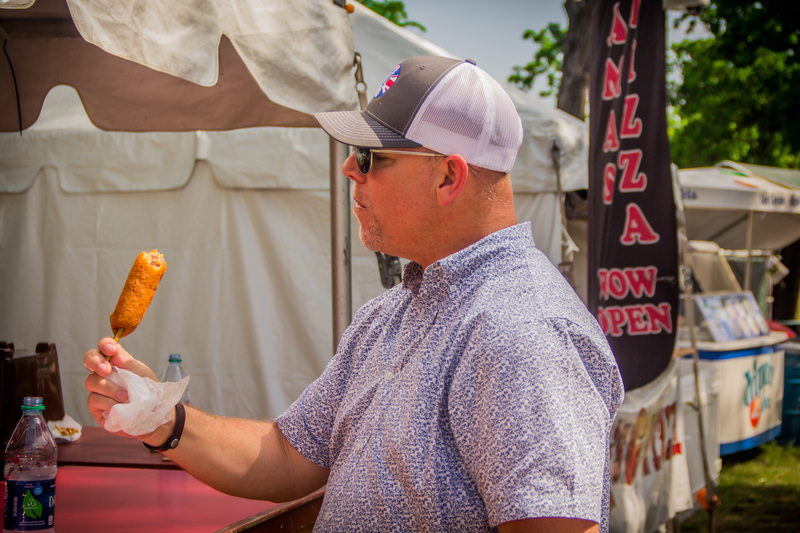 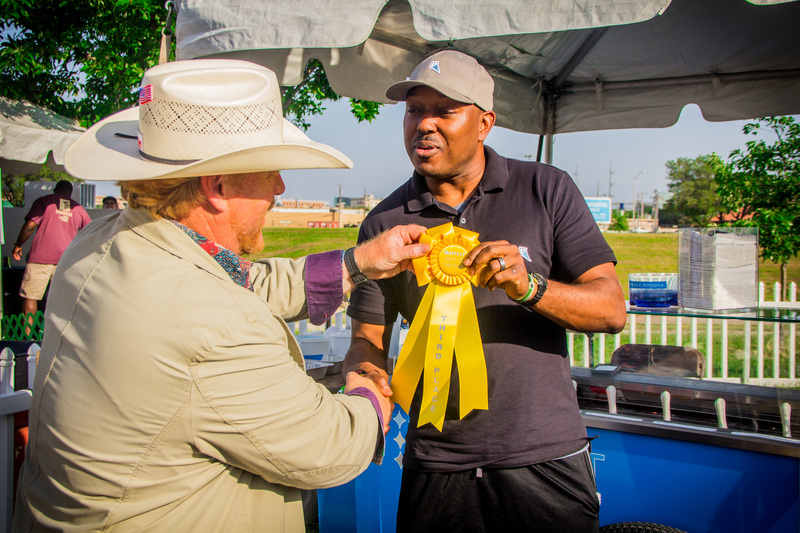 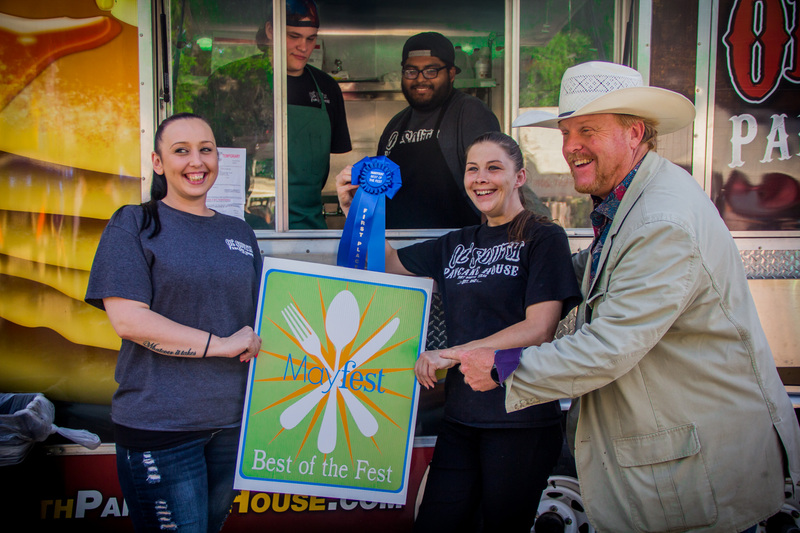 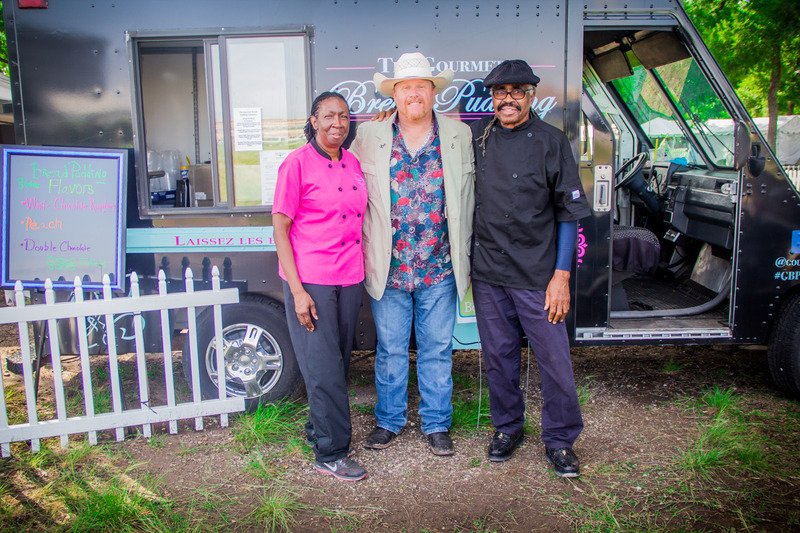 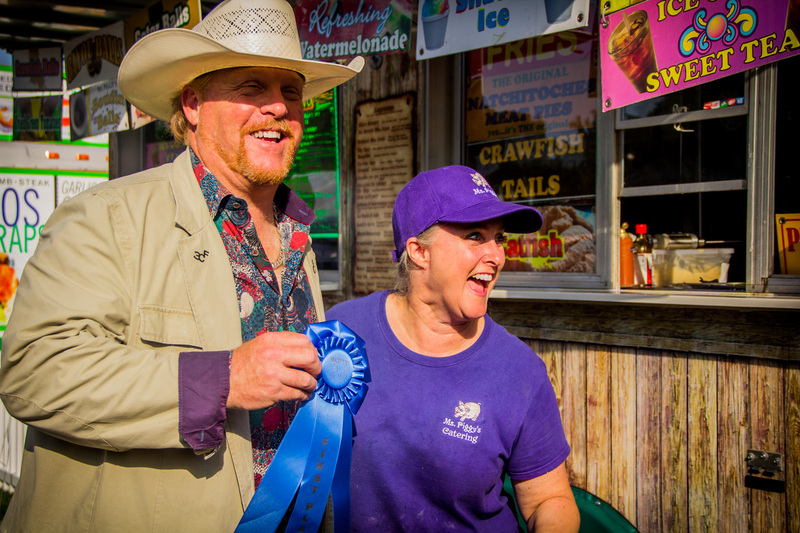 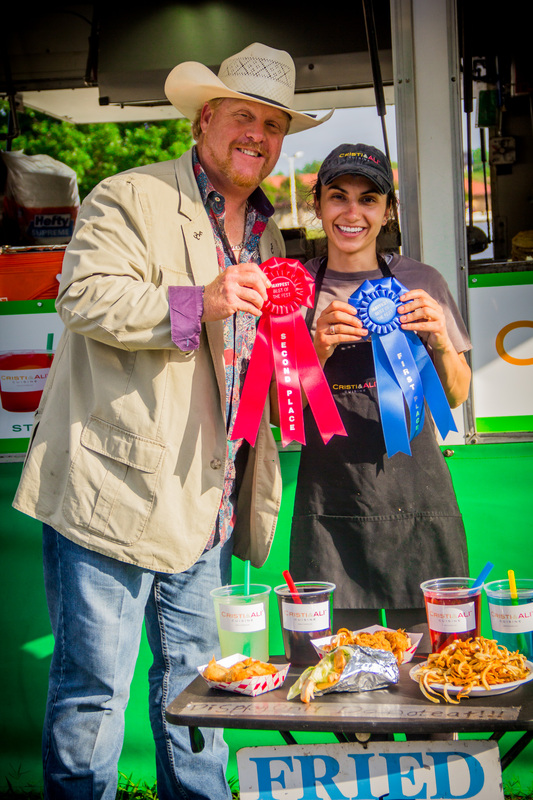 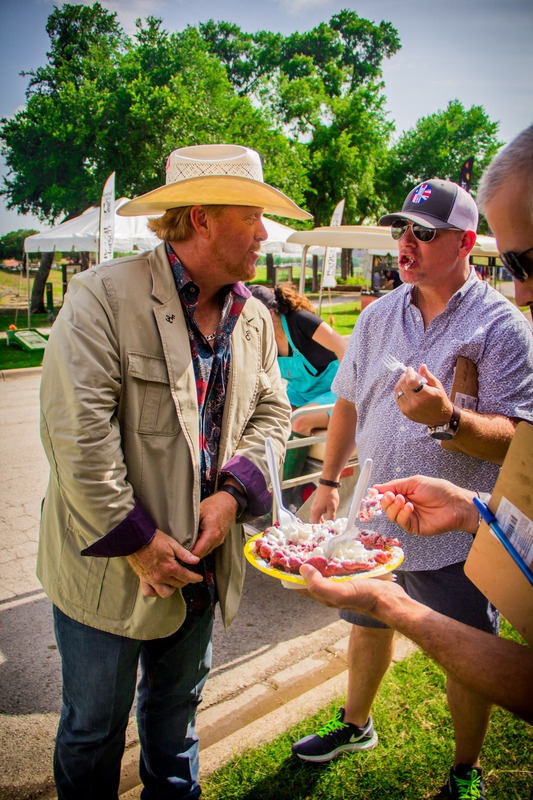 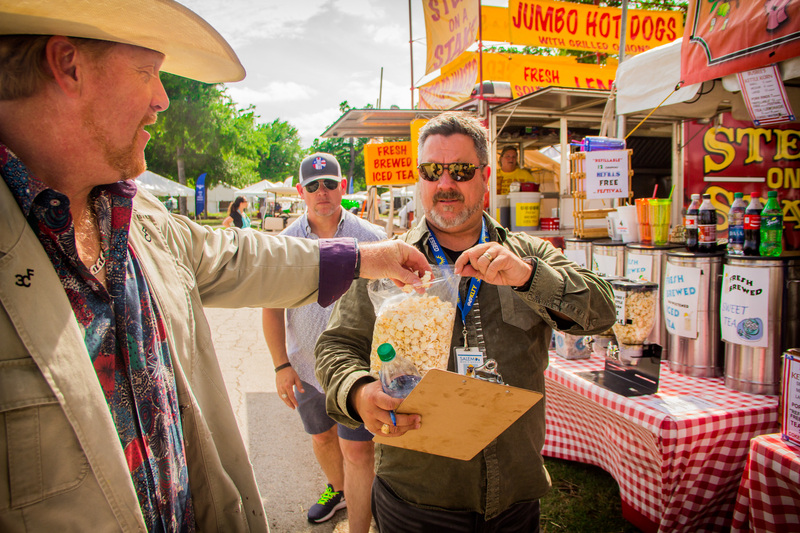 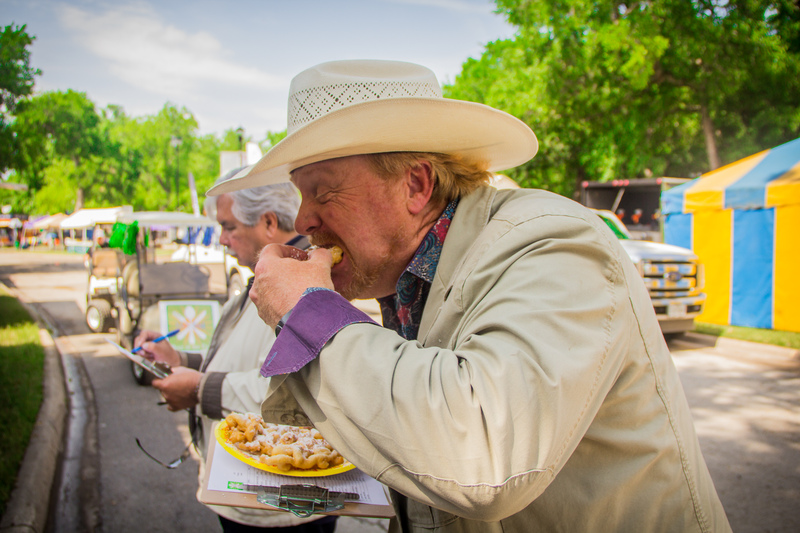 It was May 3-6, with music, carnival rides, games, festival food, special attraction shows, art market, dance performances, and “BEST OF THE FEST” food contest where we judged all the creative fair food. 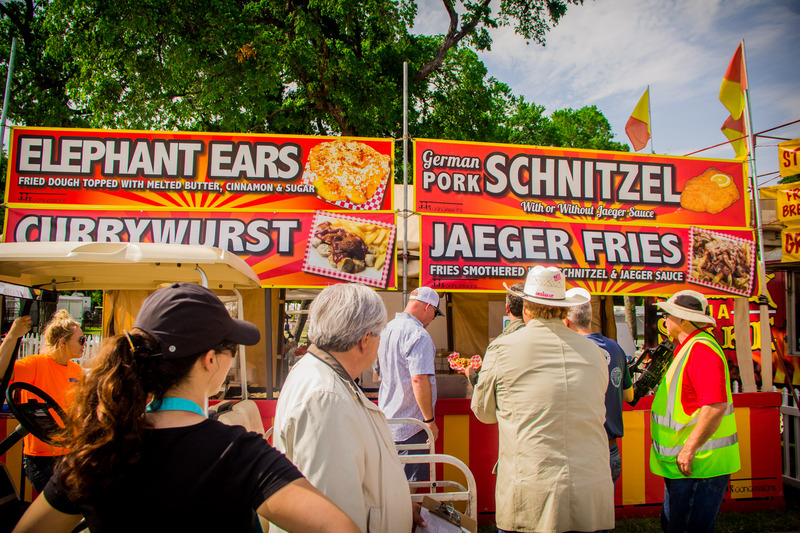 I’m always impressed with the creativity of the food dishes. 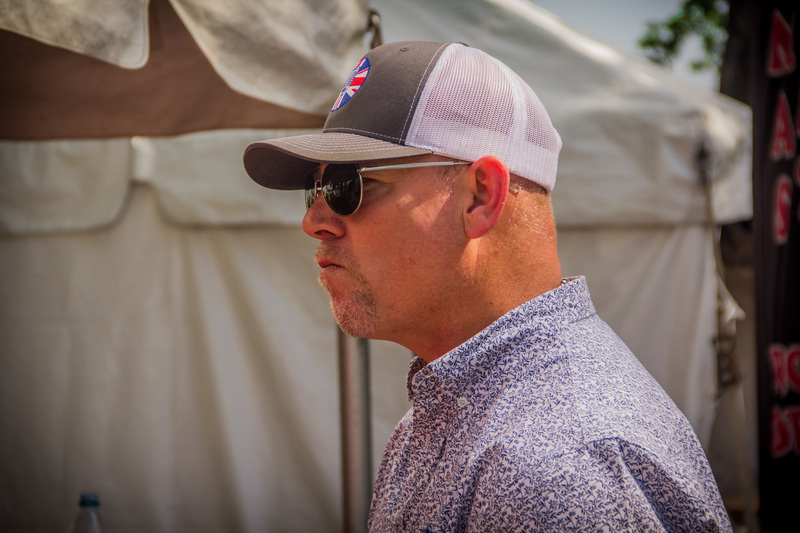 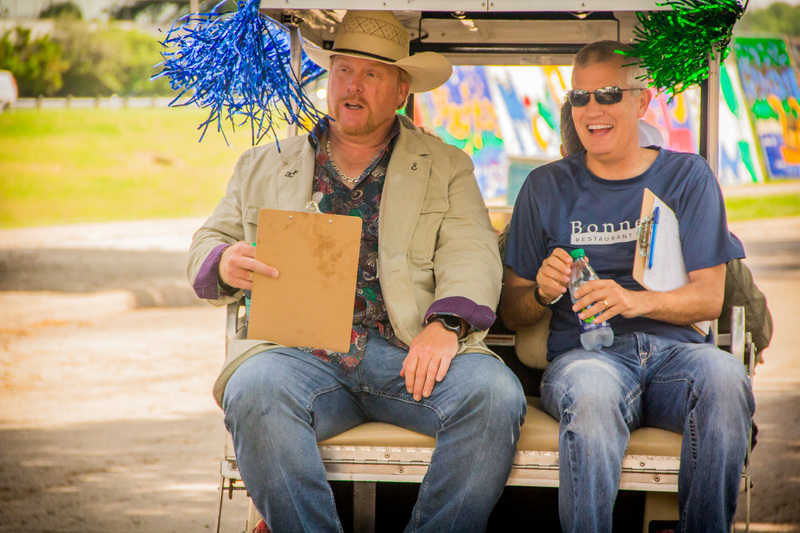 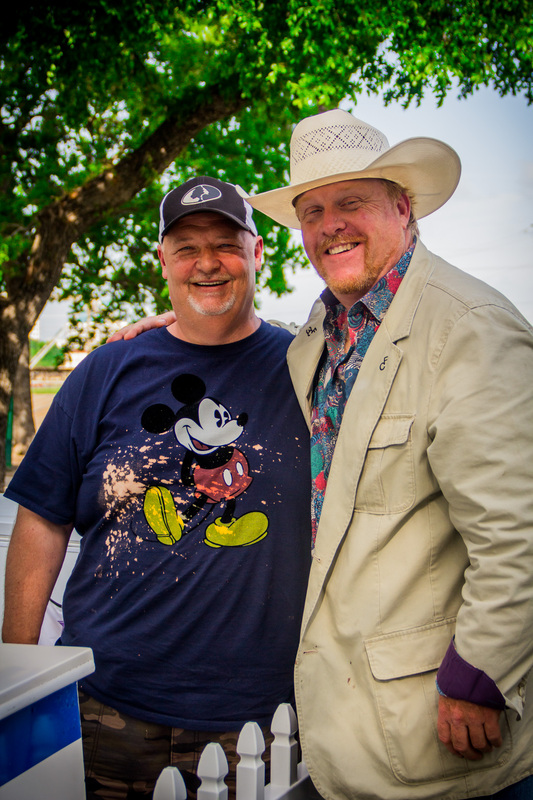 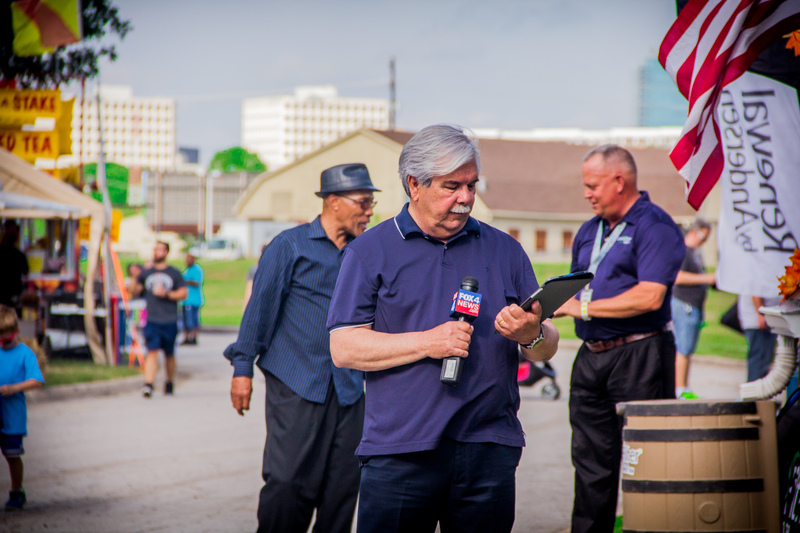 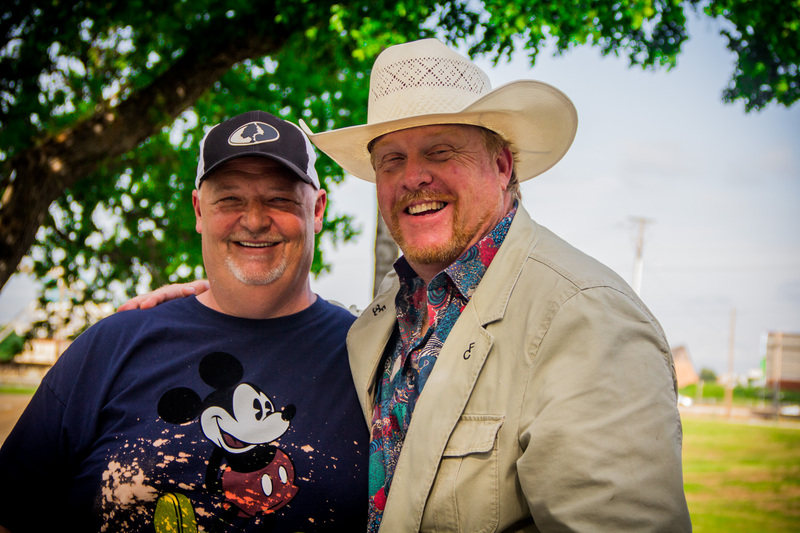 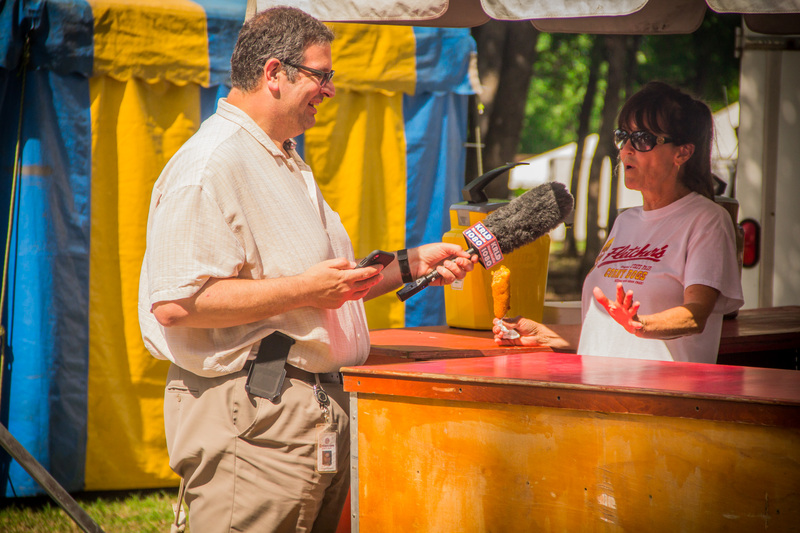 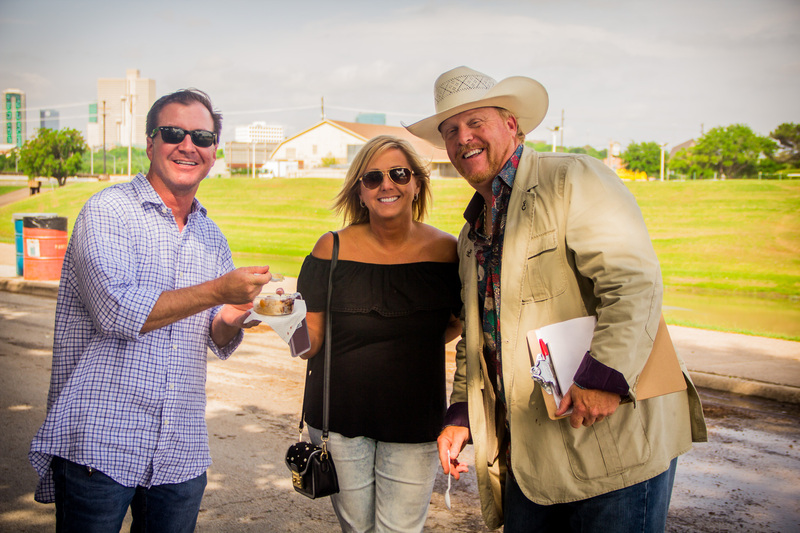 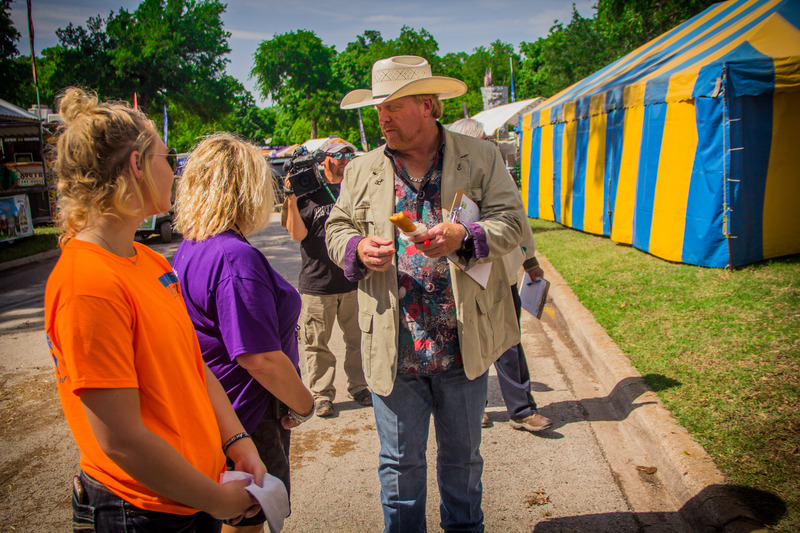 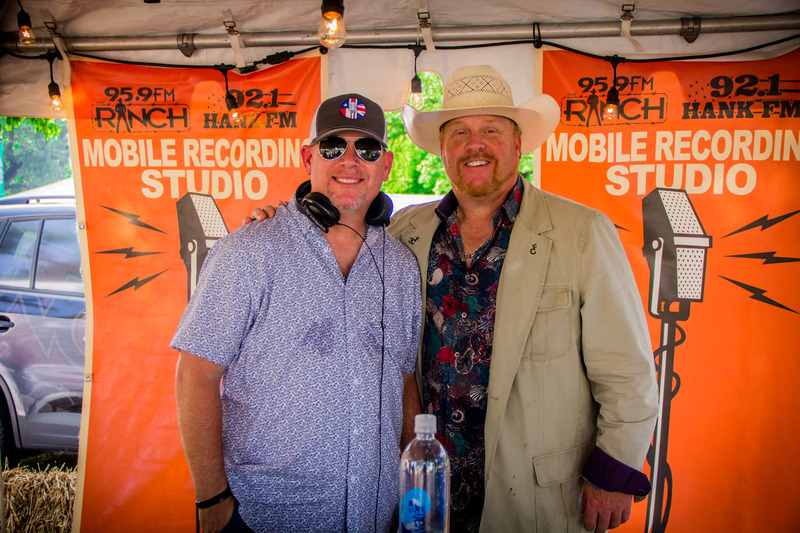 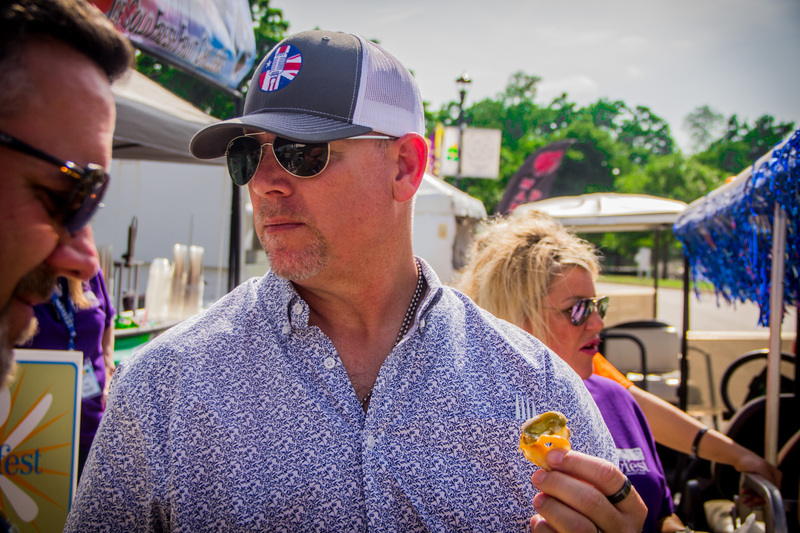 This year marks the 46th anniversary of Mayfest, and Trey Chapman with Trey’s Chow Down was excited to be a judge again for the 2018 year. 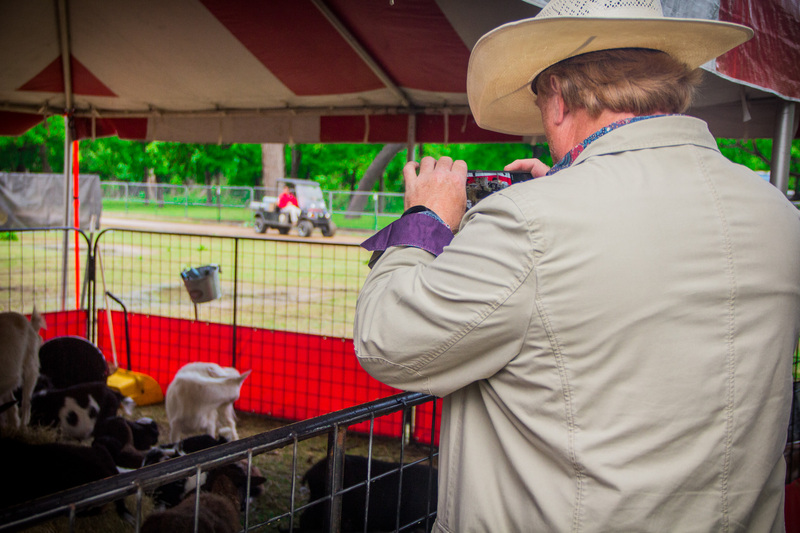 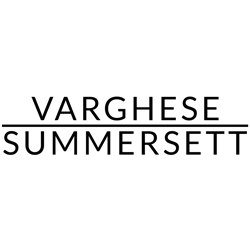 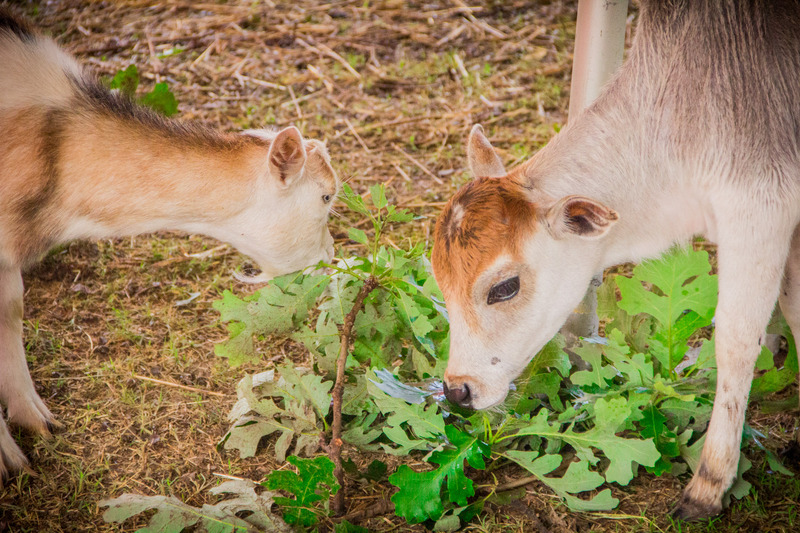 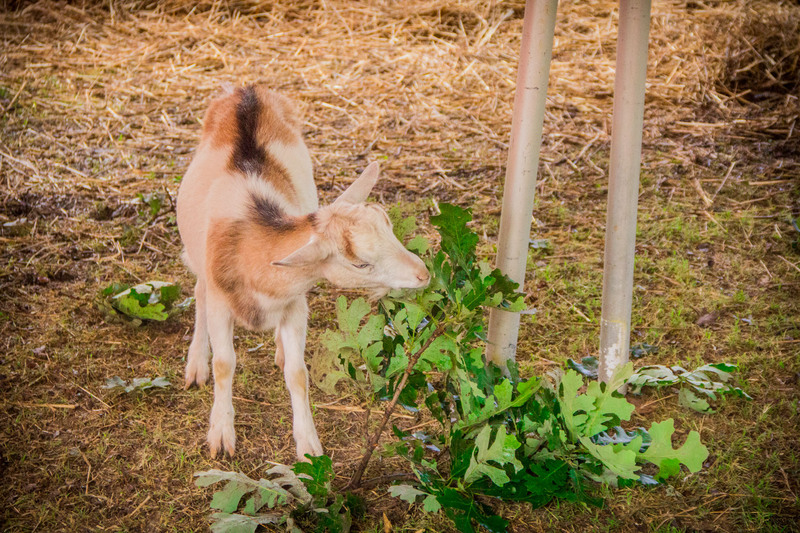 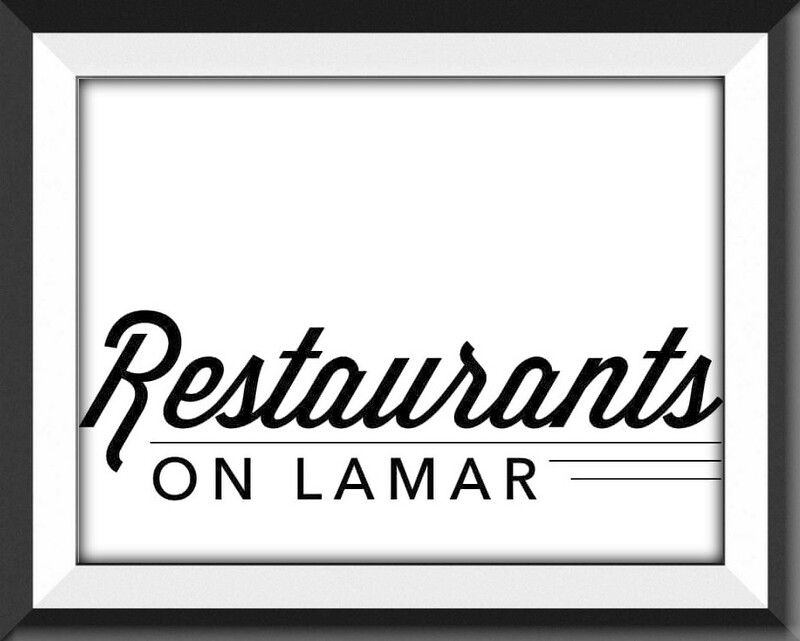 Please enjoy our photo galley and reshare on social media for all to enjoy!